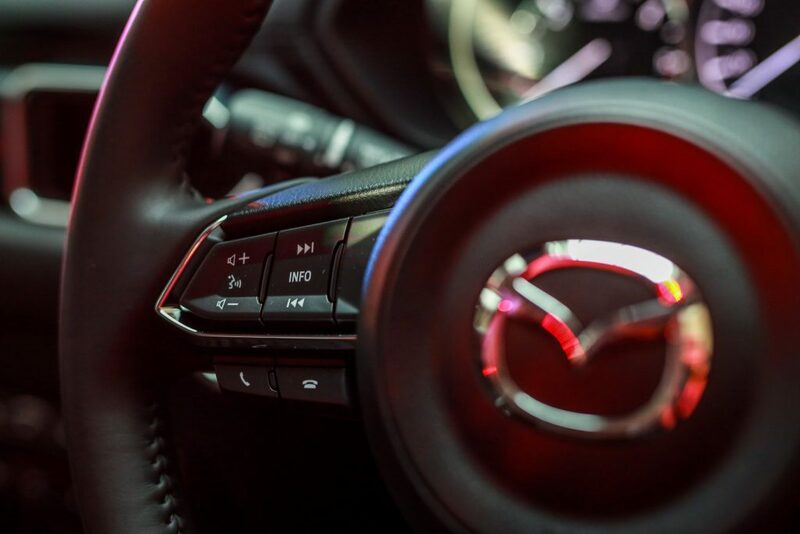 Exactly one month. 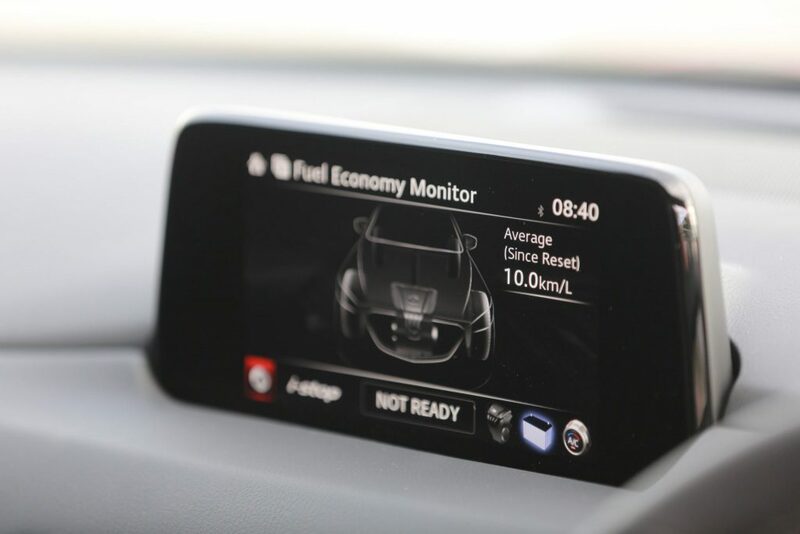 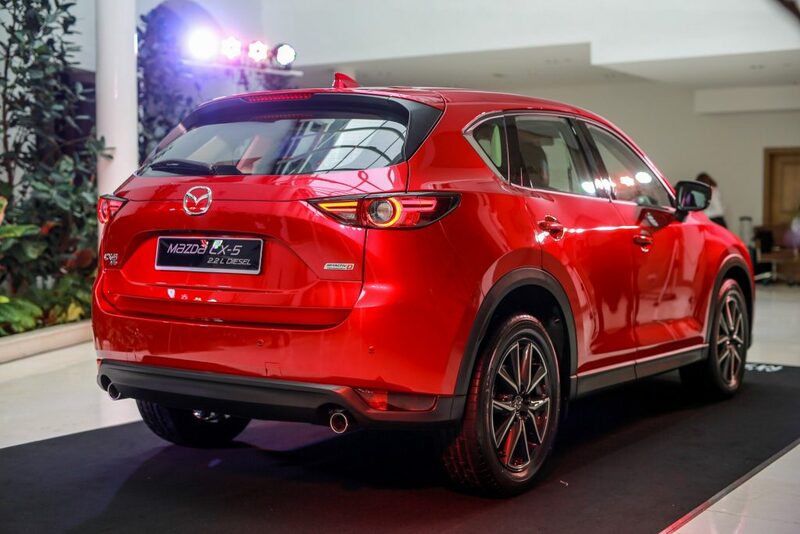 That’s how short a time it took Mazda Malaysia to roll-out the all new Mazda CX-5. 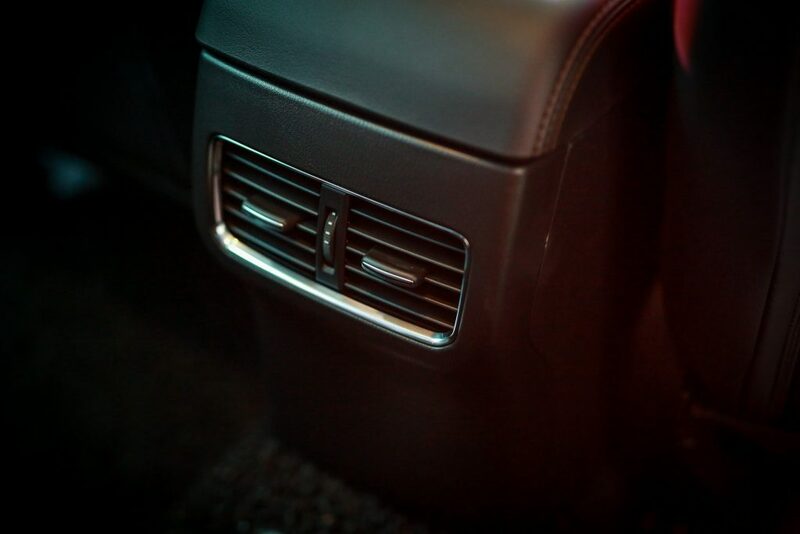 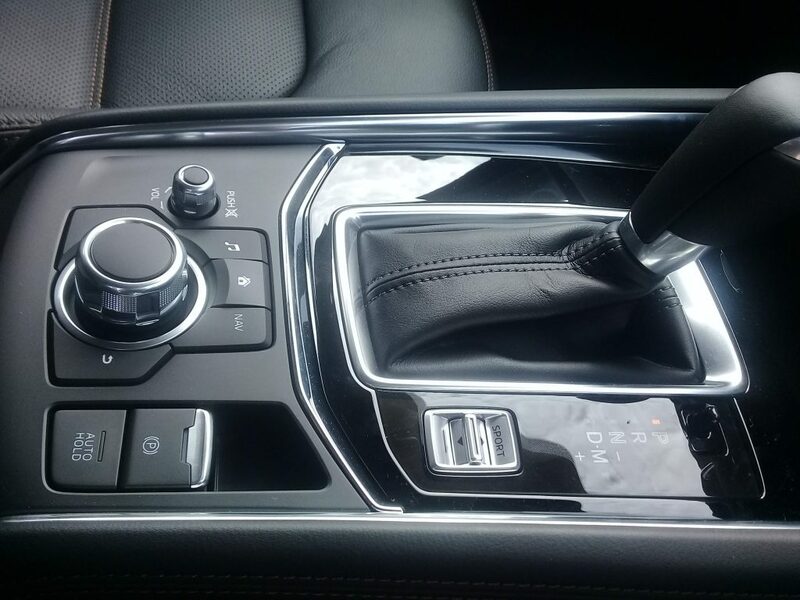 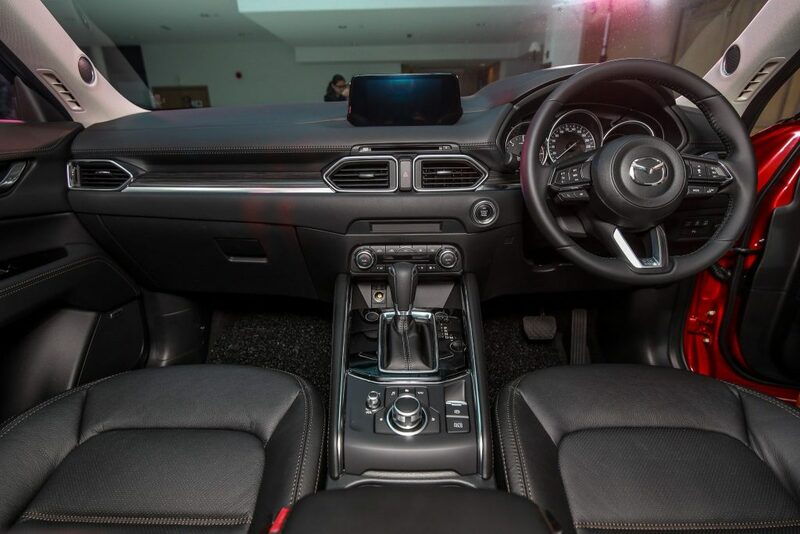 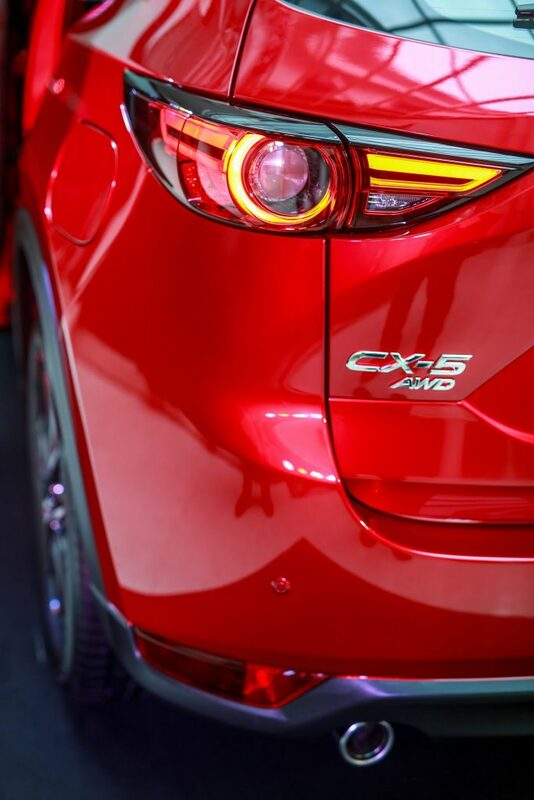 Pictures do it little justice because the CX-5 really does look much better and a lot more impressive in the metal! 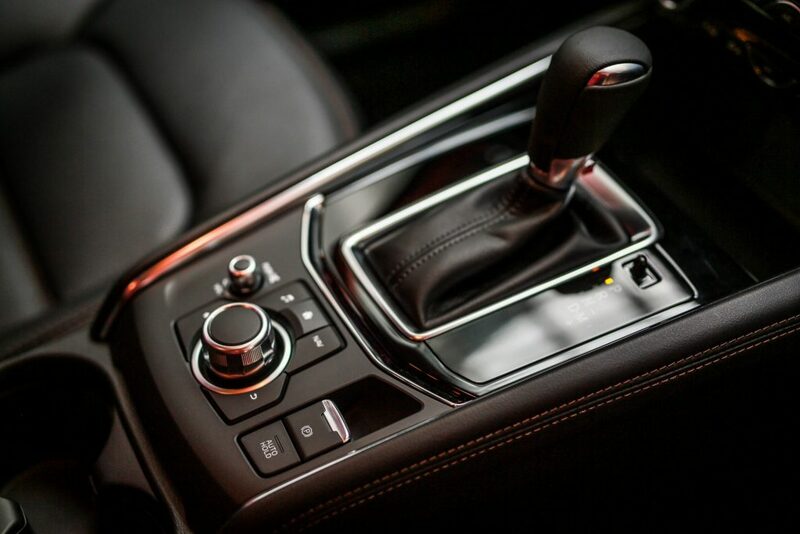 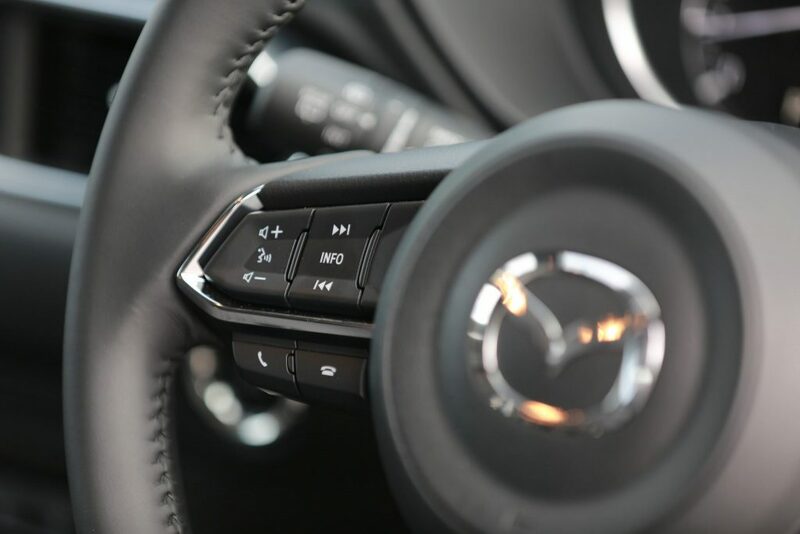 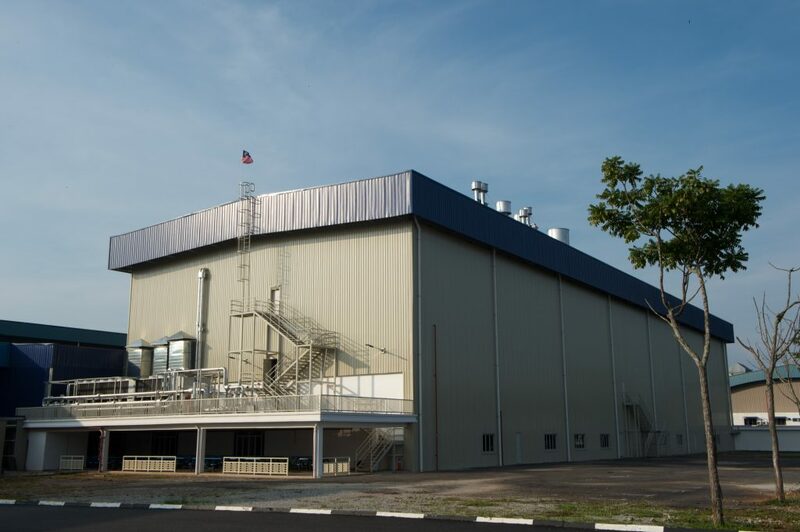 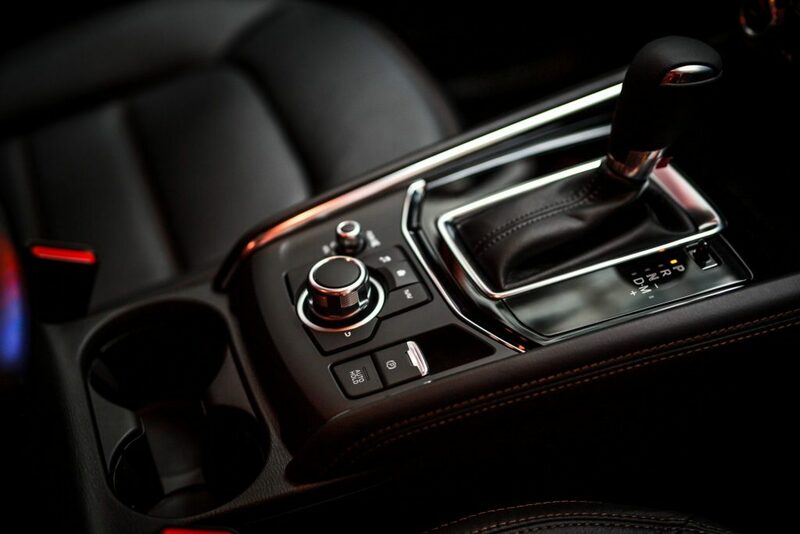 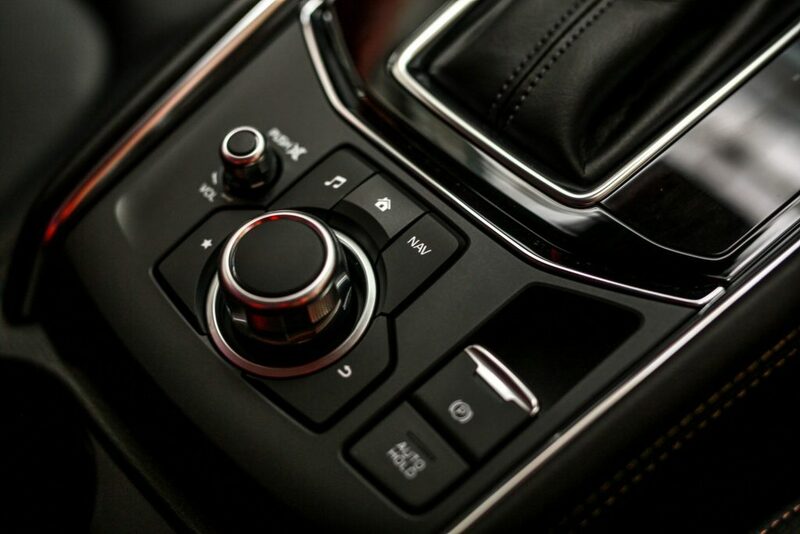 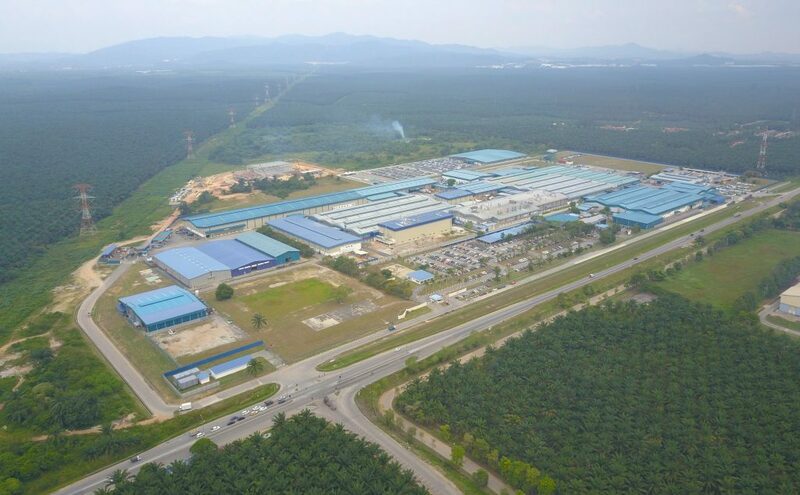 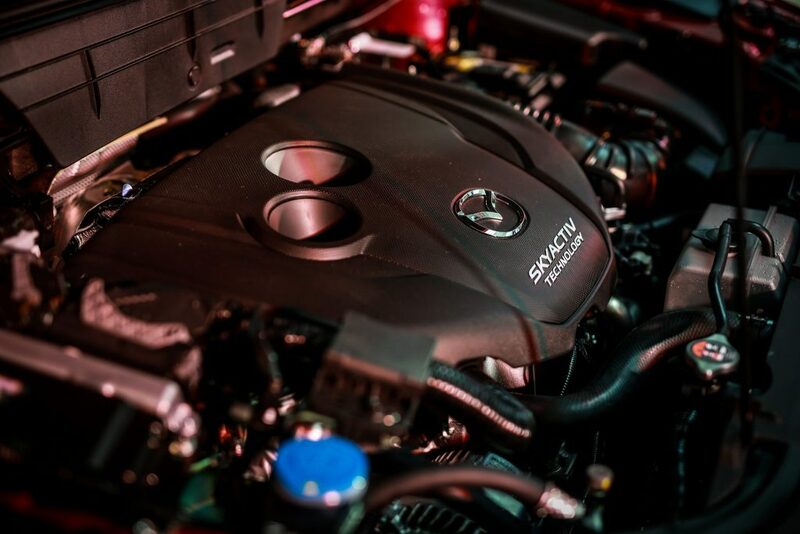 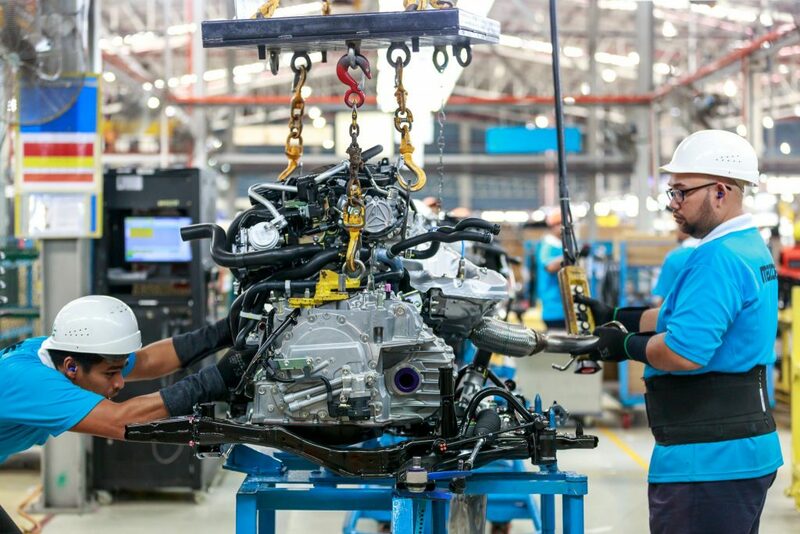 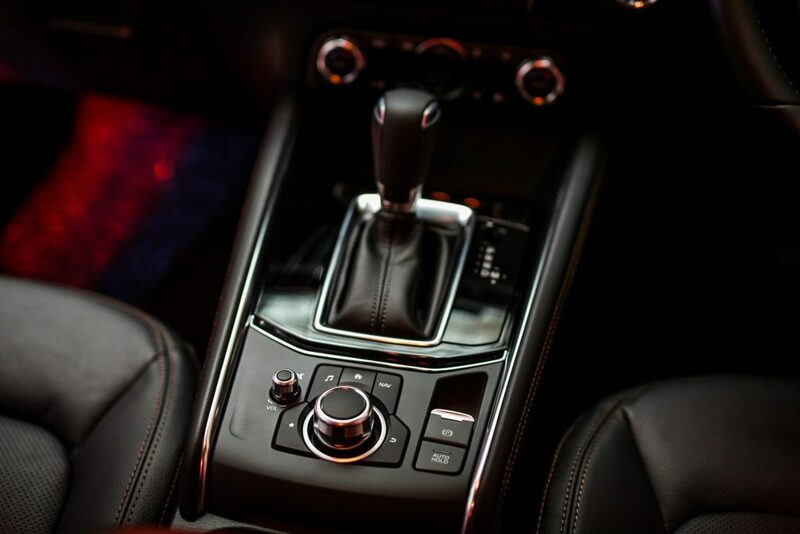 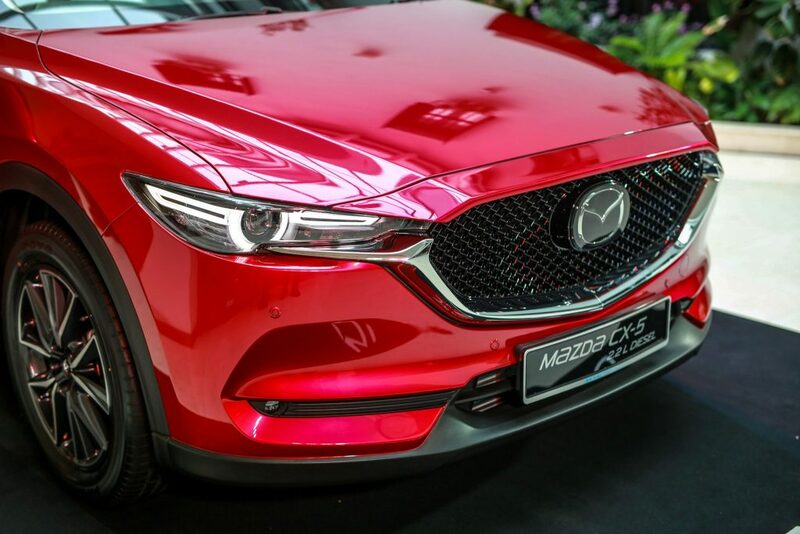 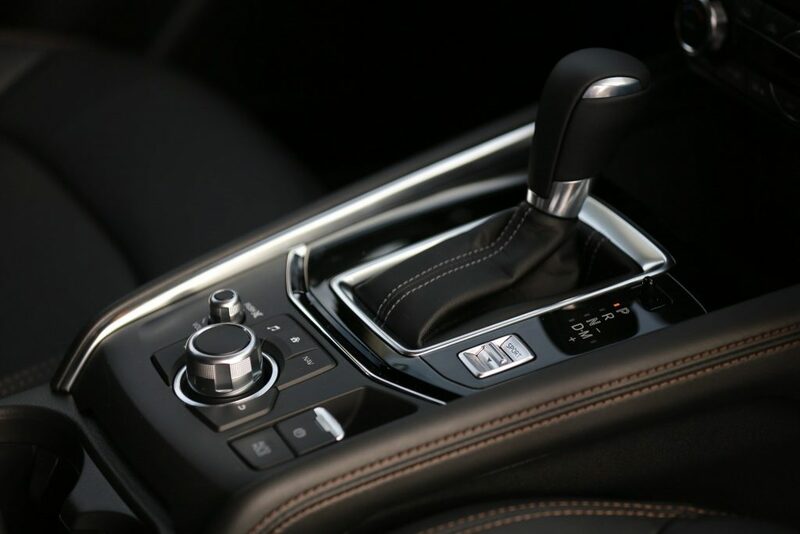 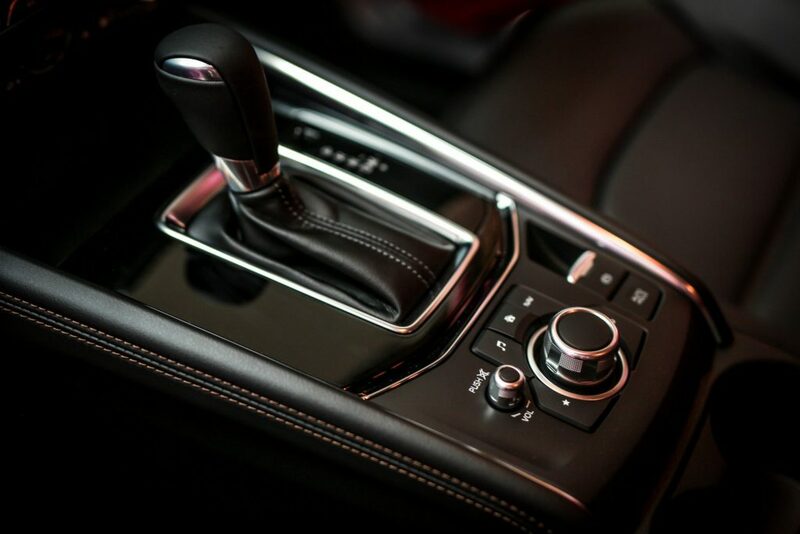 During the roll-out which happened recently, Mazda Motor Corporation announced that its sales and production company in Malaysia, Mazda Malaysia Sdn. 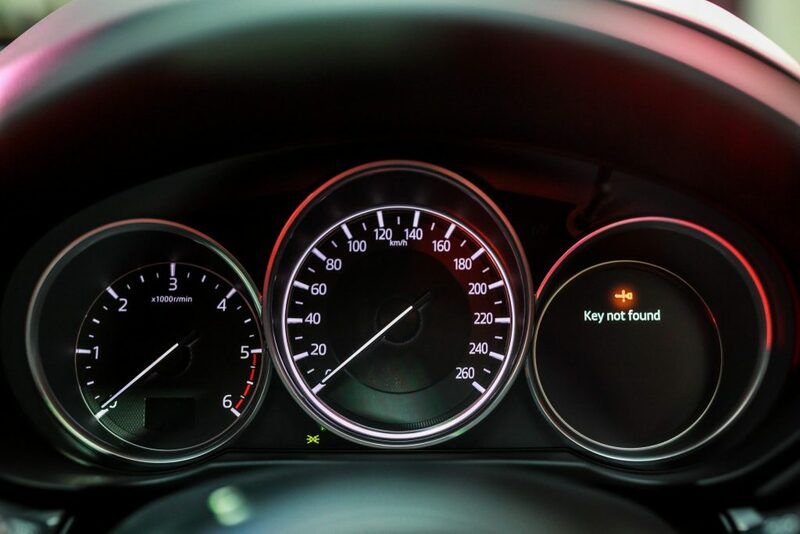 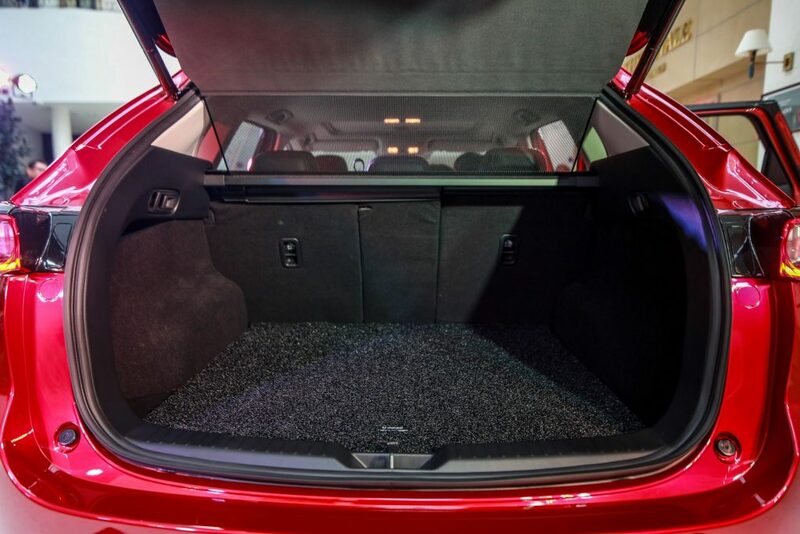 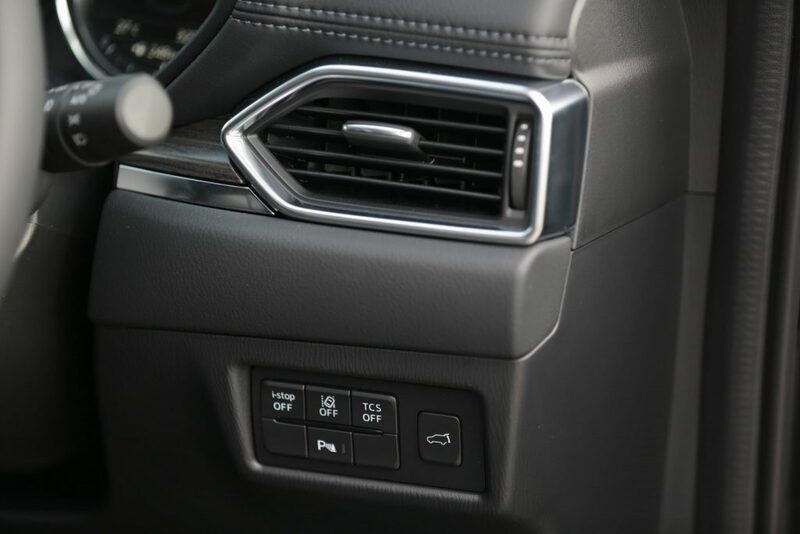 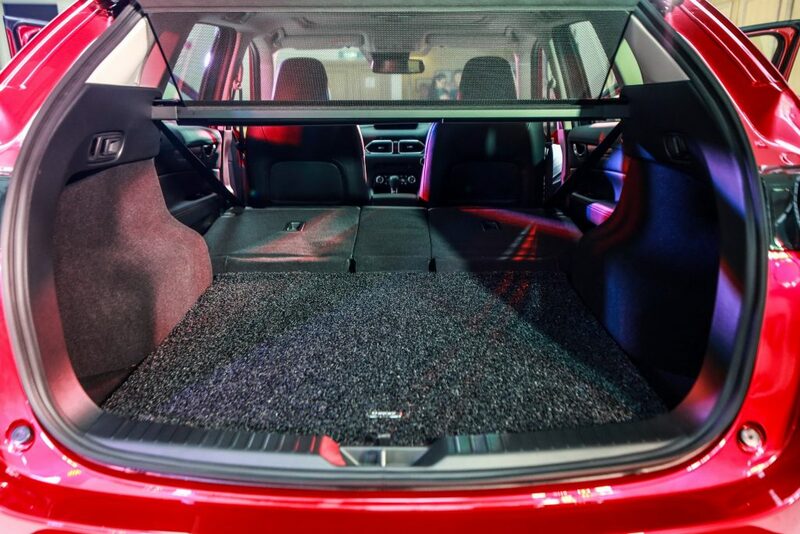 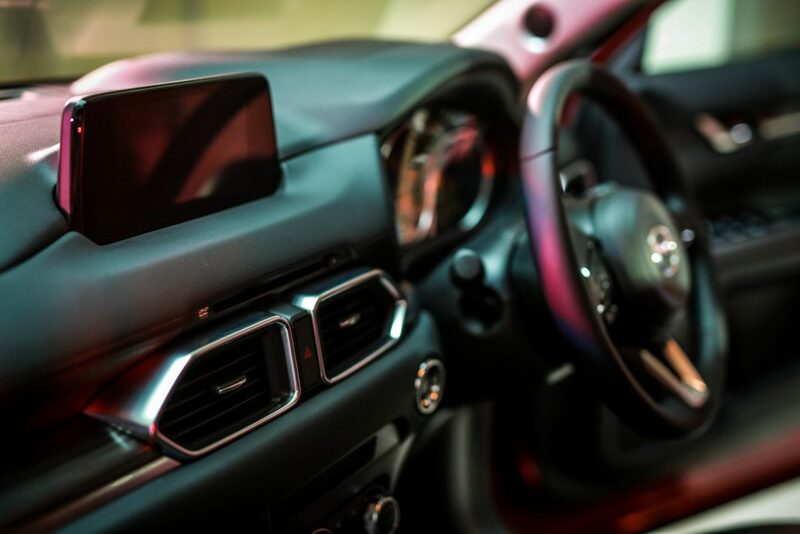 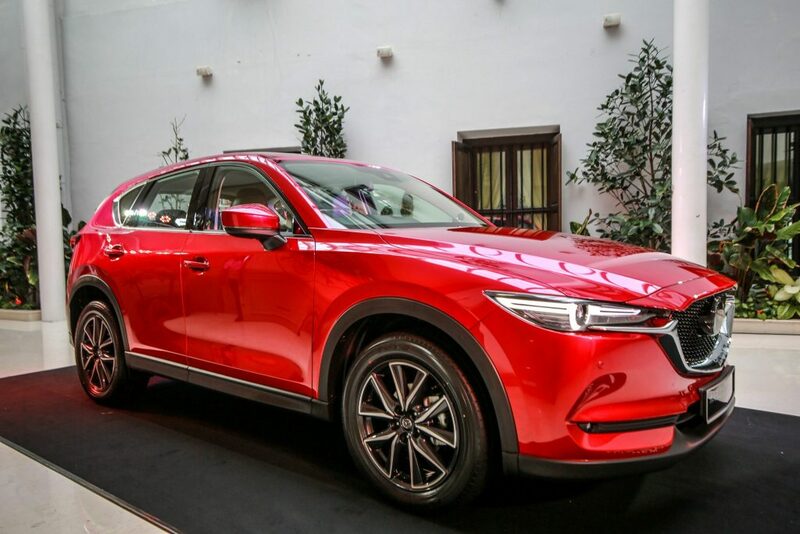 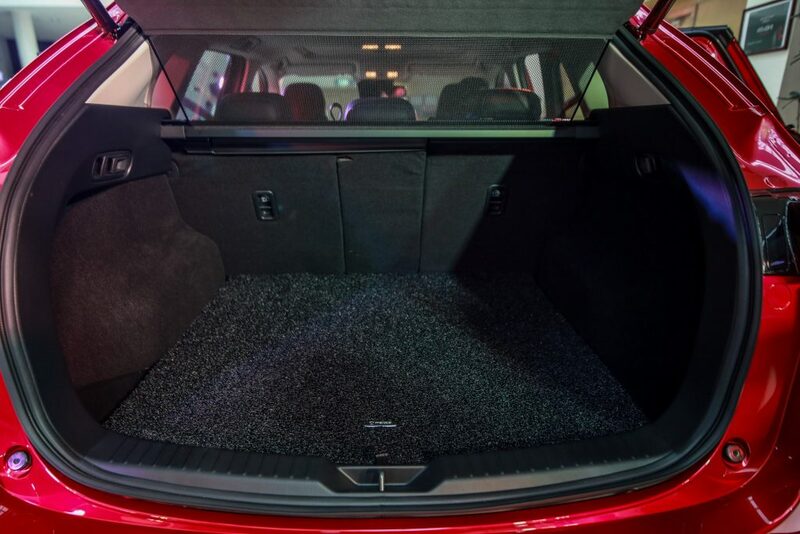 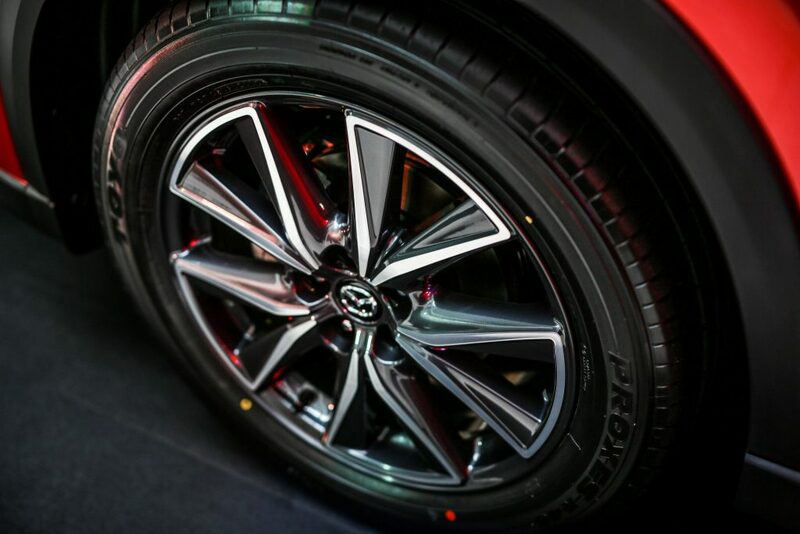 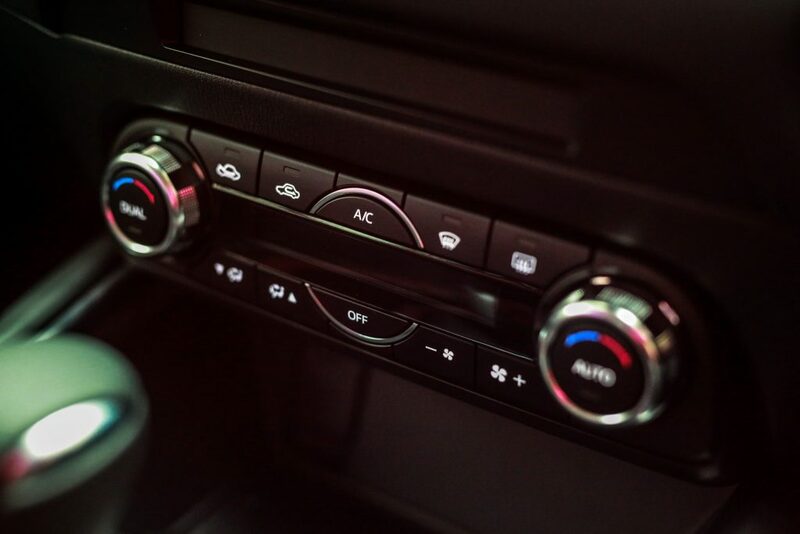 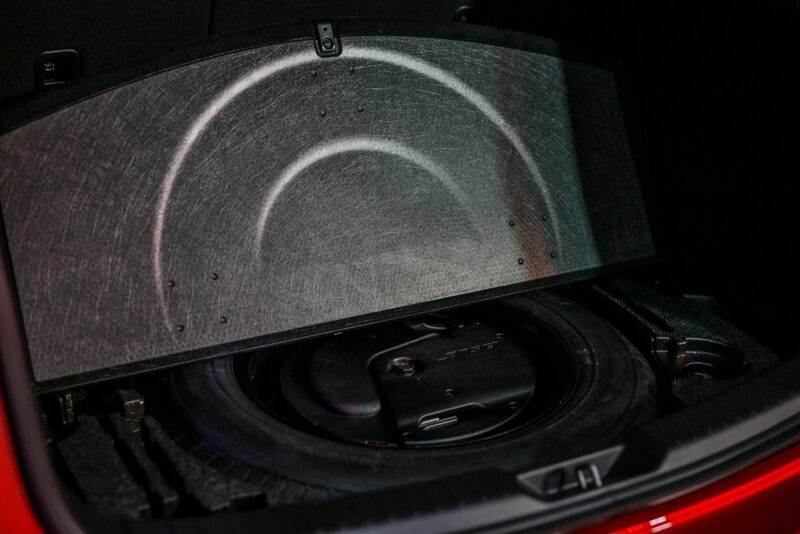 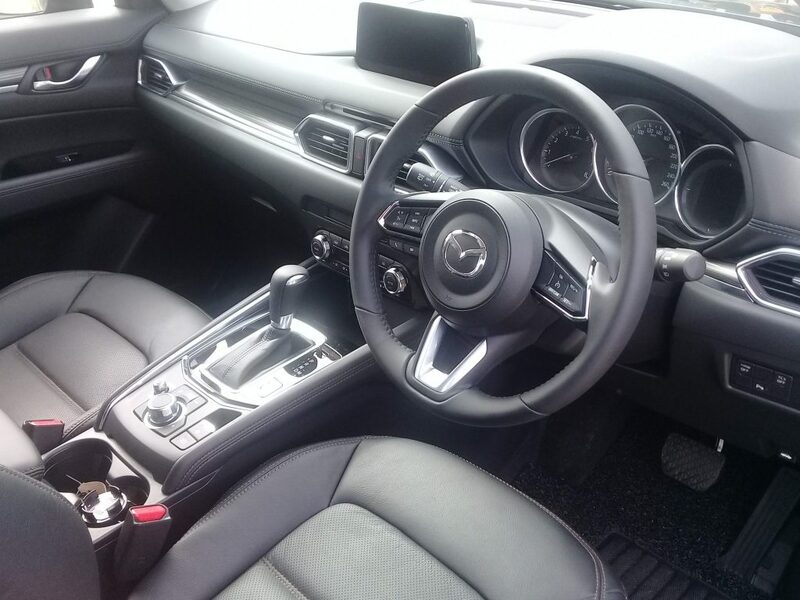 Bhd., has strengthened its production system and unveiled a locally made all-new Mazda CX-5, a model it began producing on August 29 this year. 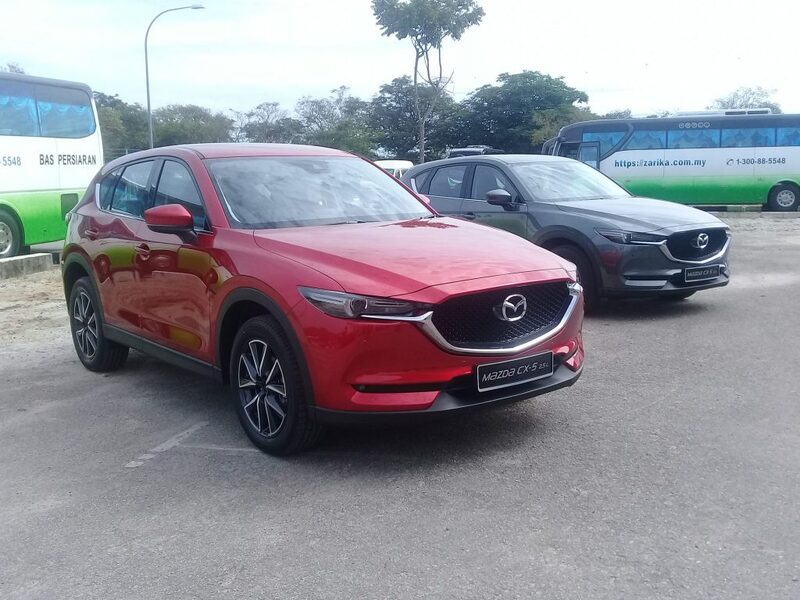 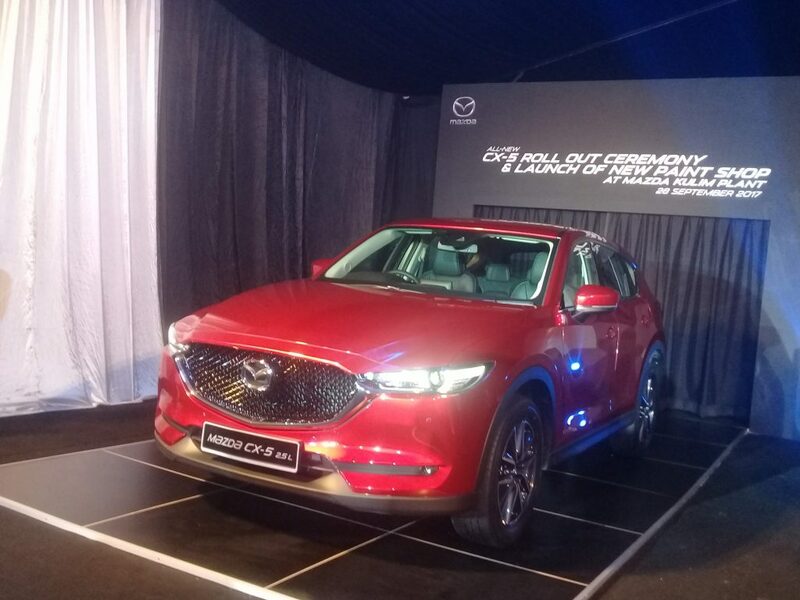 Mazda Malaysia held a ceremony to mark the occasion, and representatives of Mazda and local business partners, as well as local and regional media reps also took part. 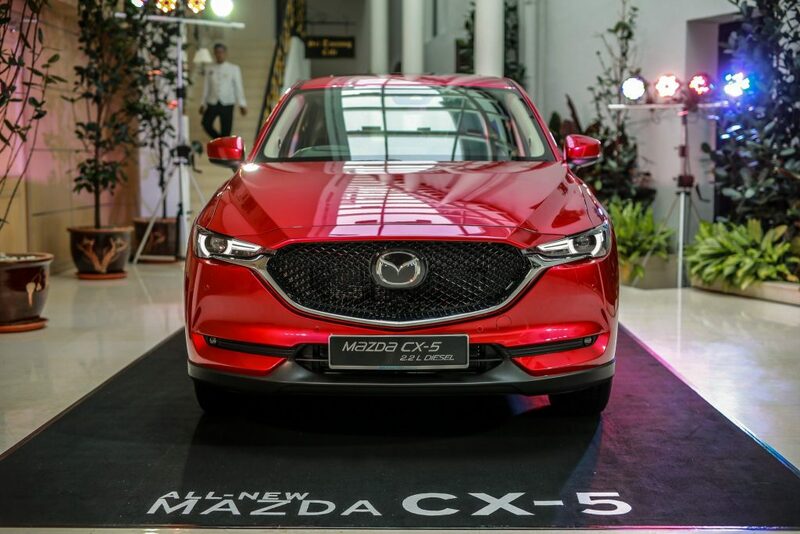 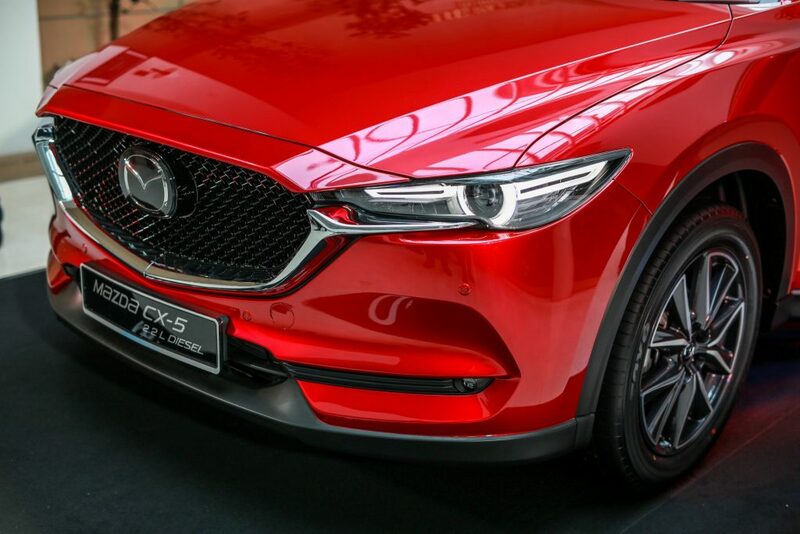 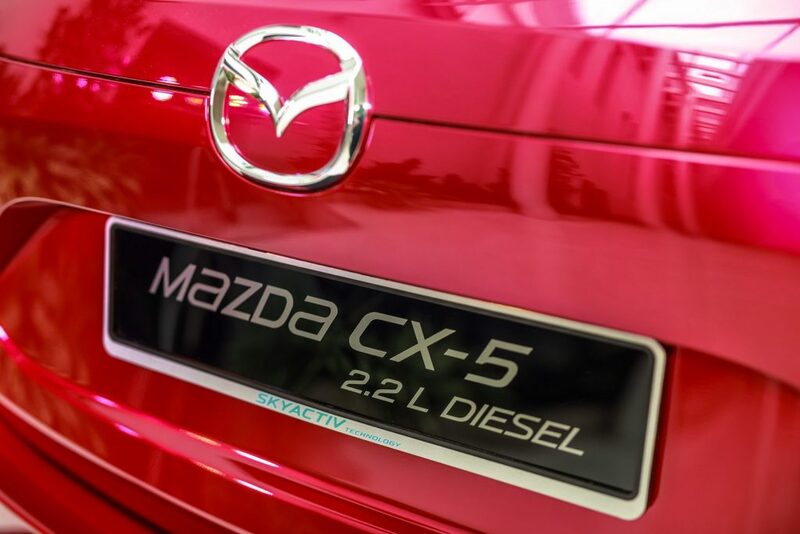 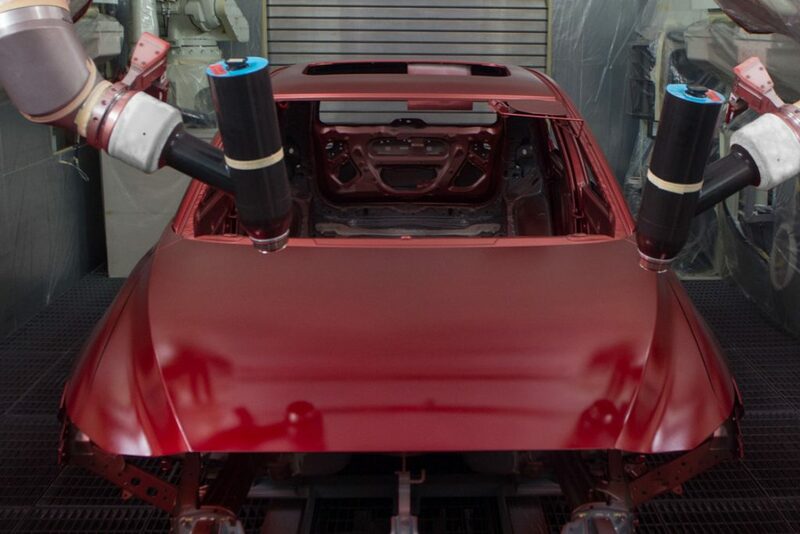 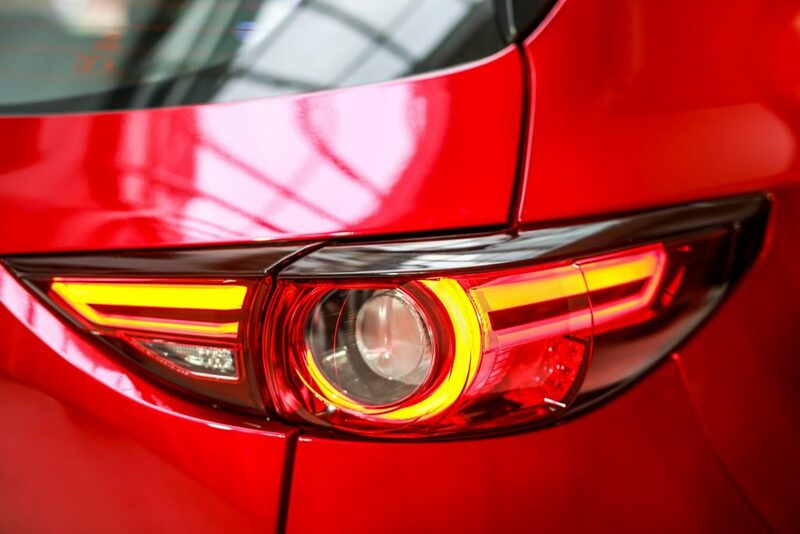 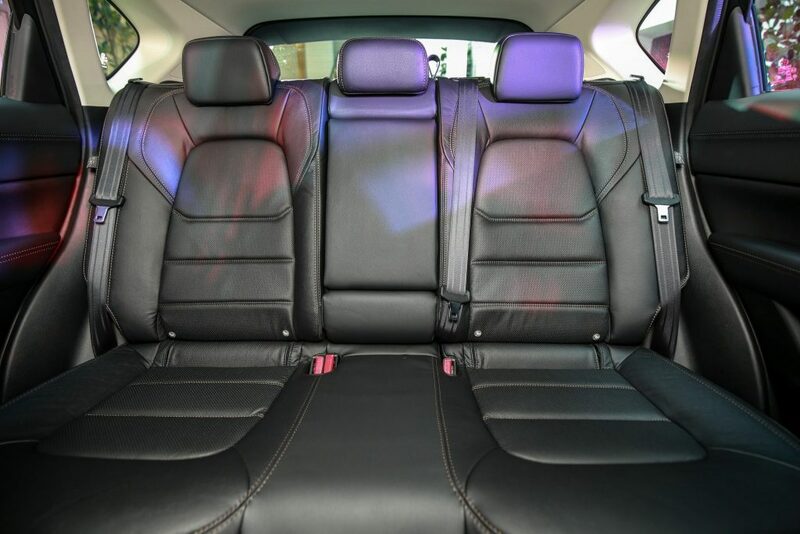 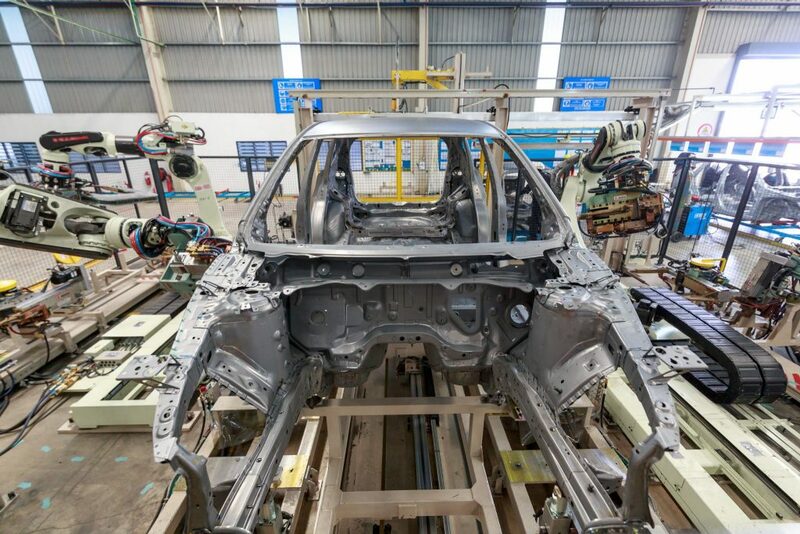 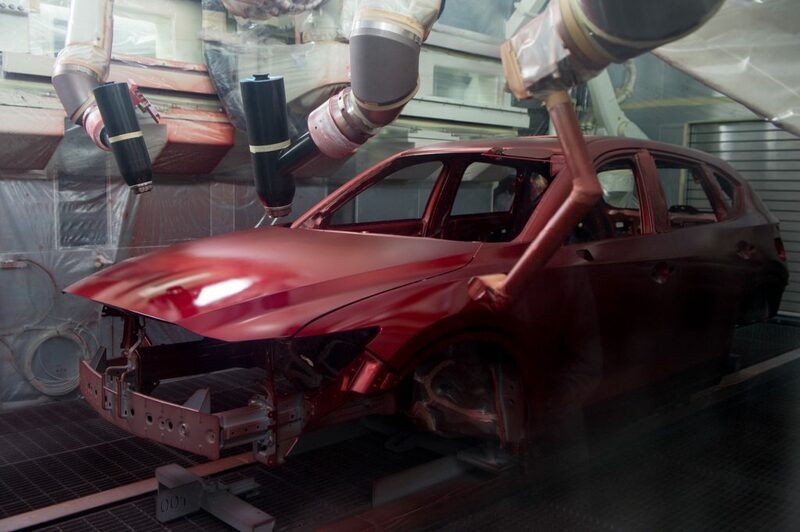 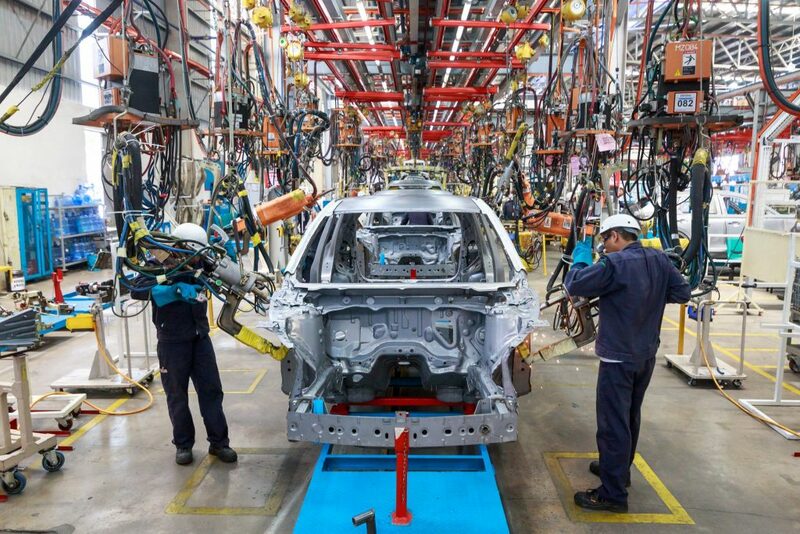 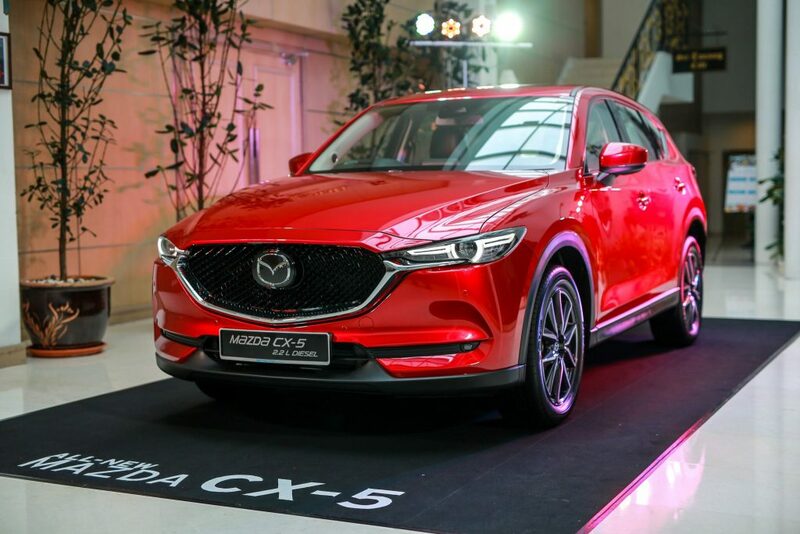 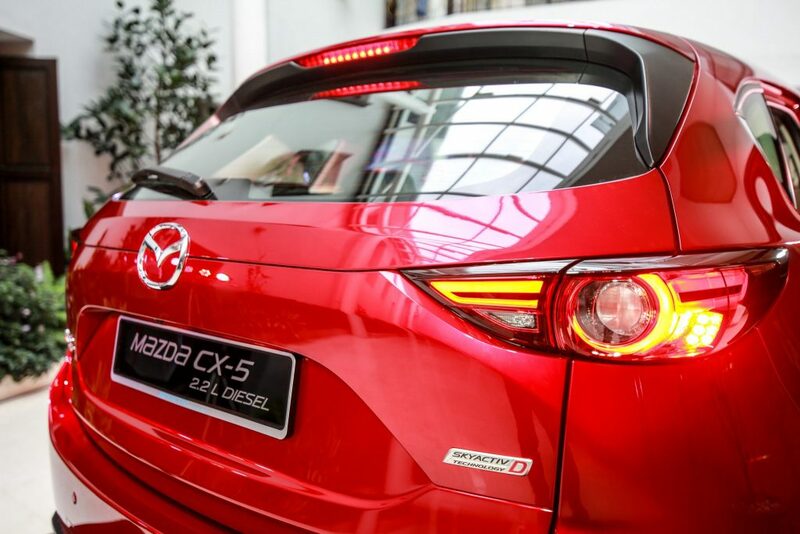 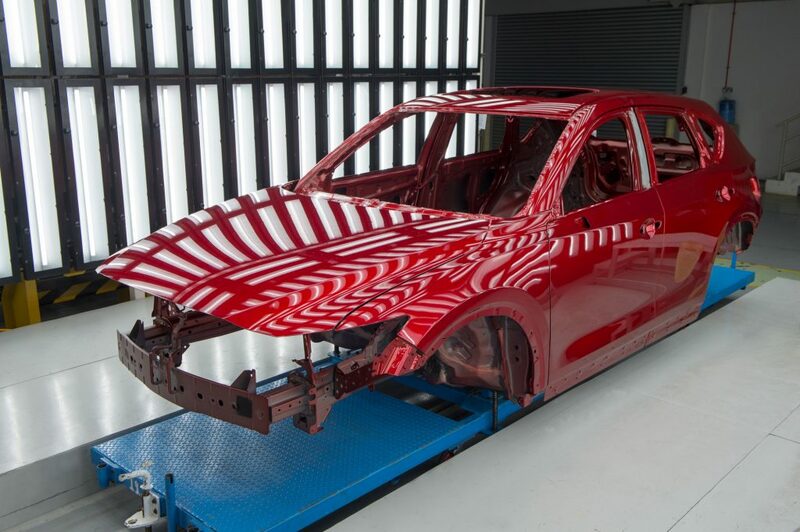 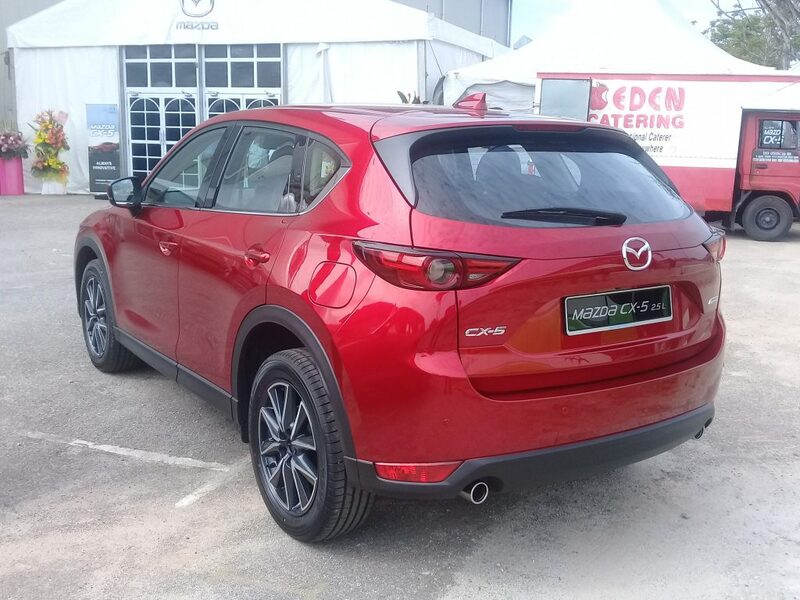 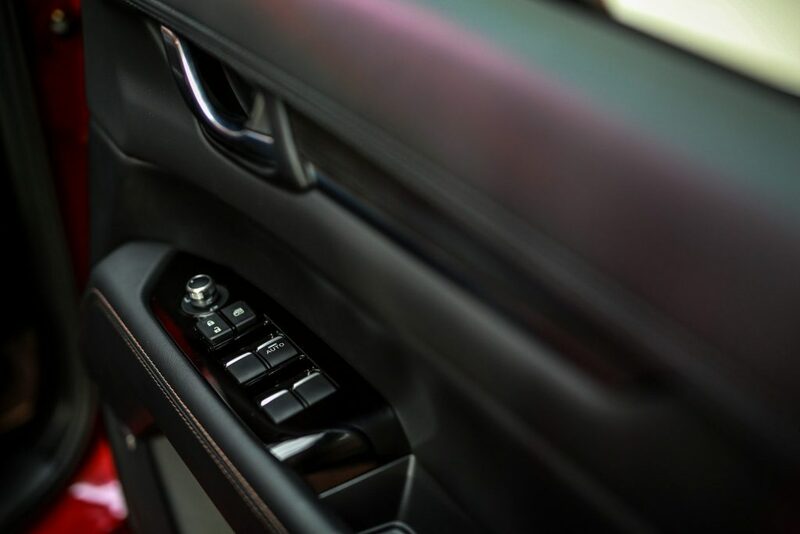 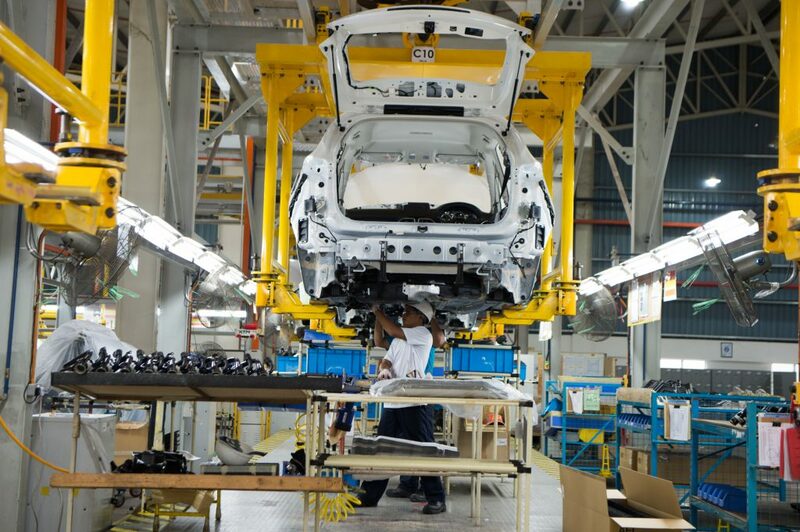 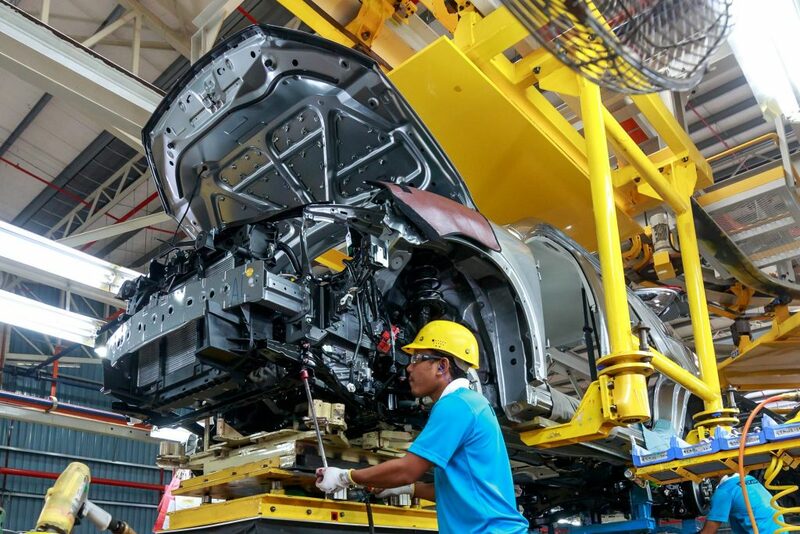 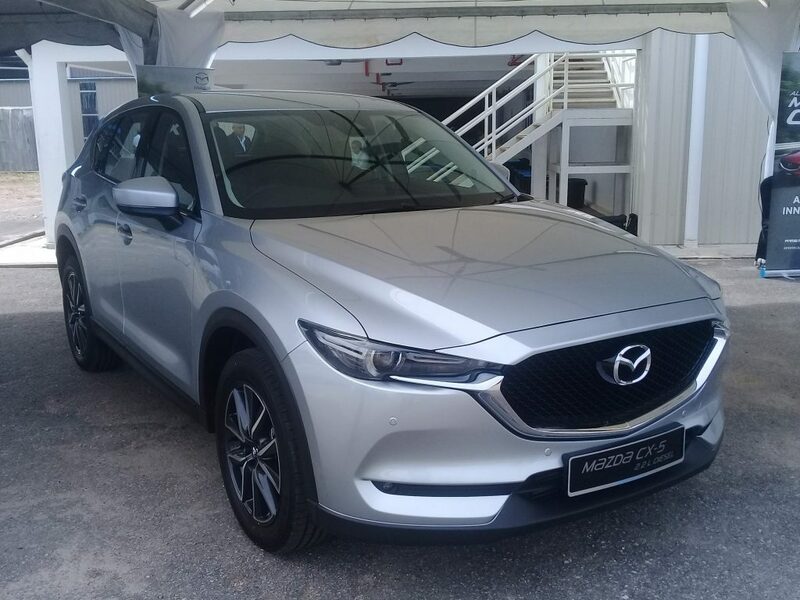 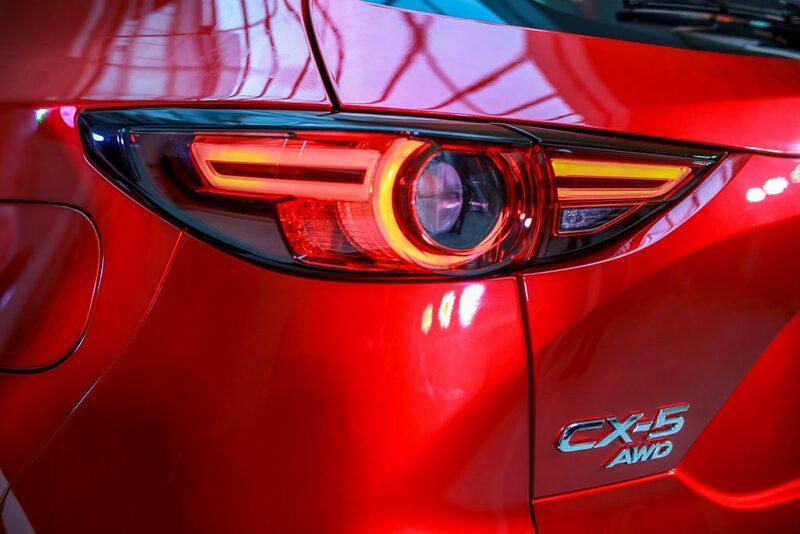 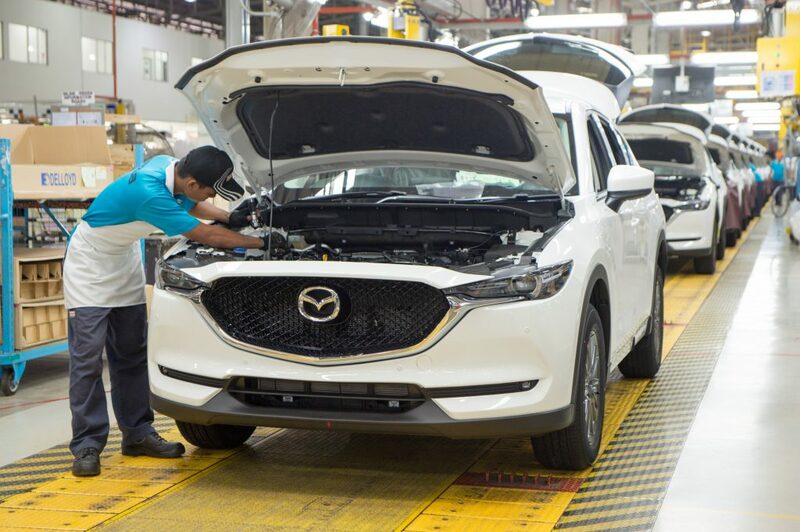 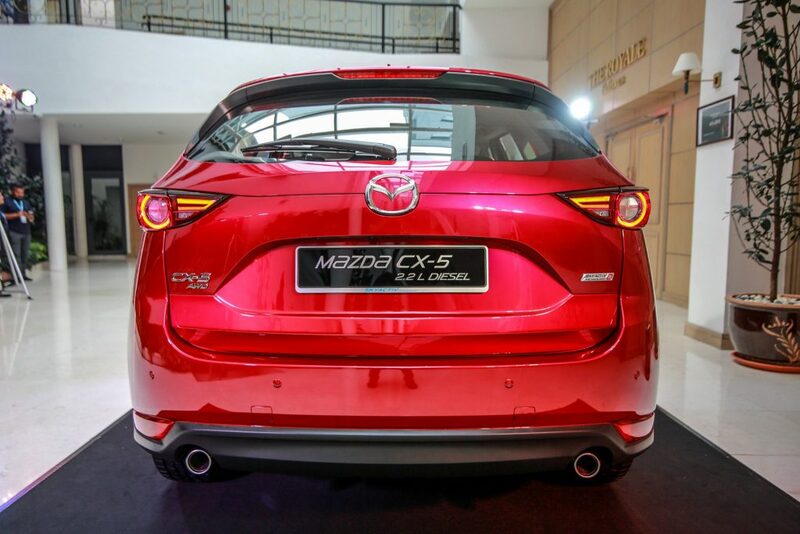 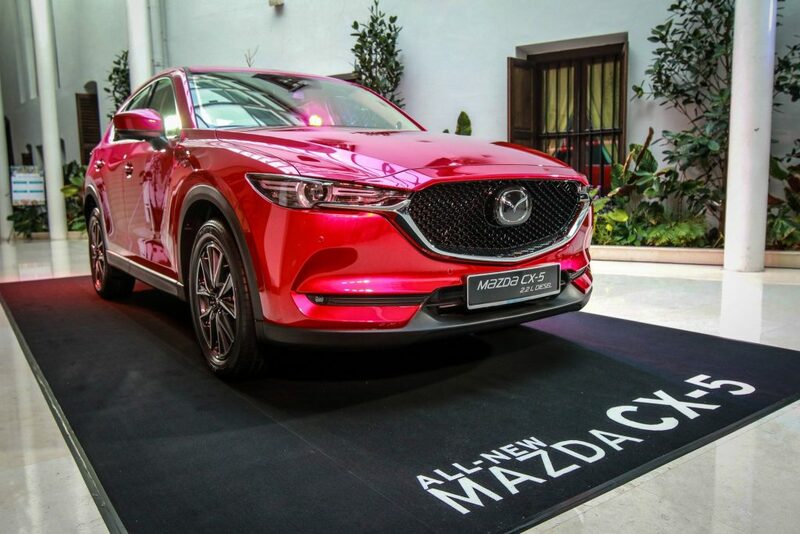 Before starting production of the CX-5, Mazda Malaysia invested about 2.3 billion yen to build an exclusive paint shop for Mazda’s designer body colors and to automate part of the body-welding process. 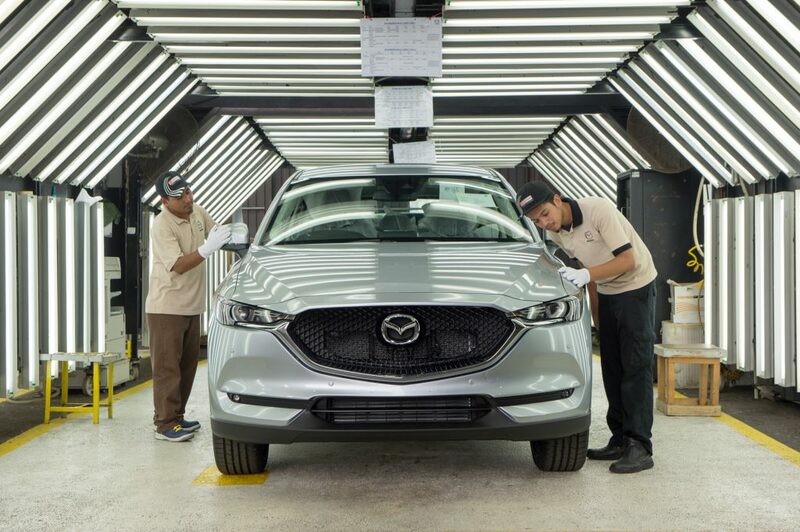 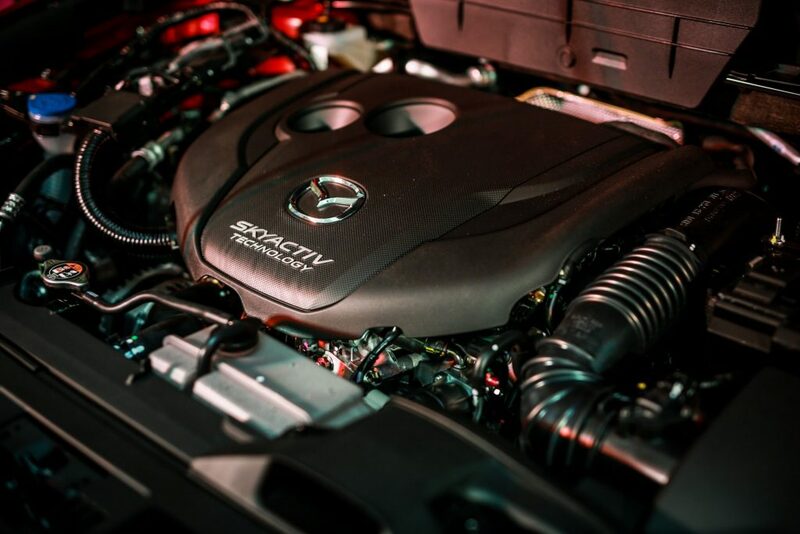 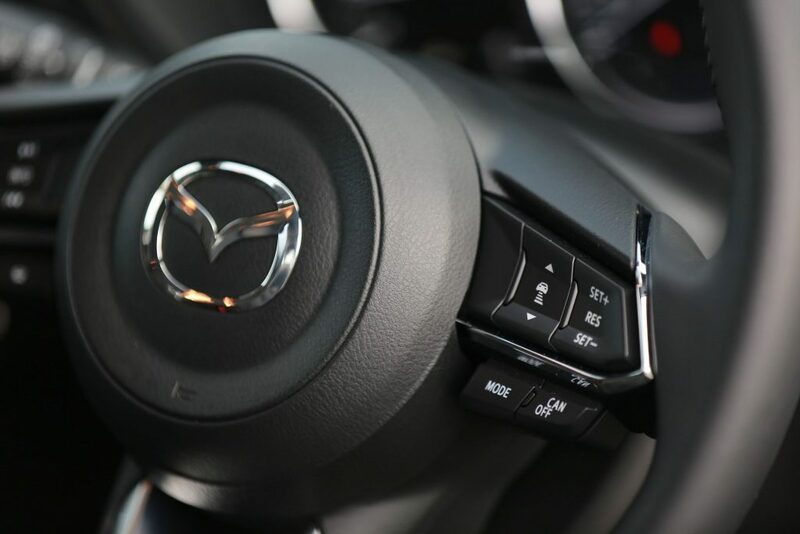 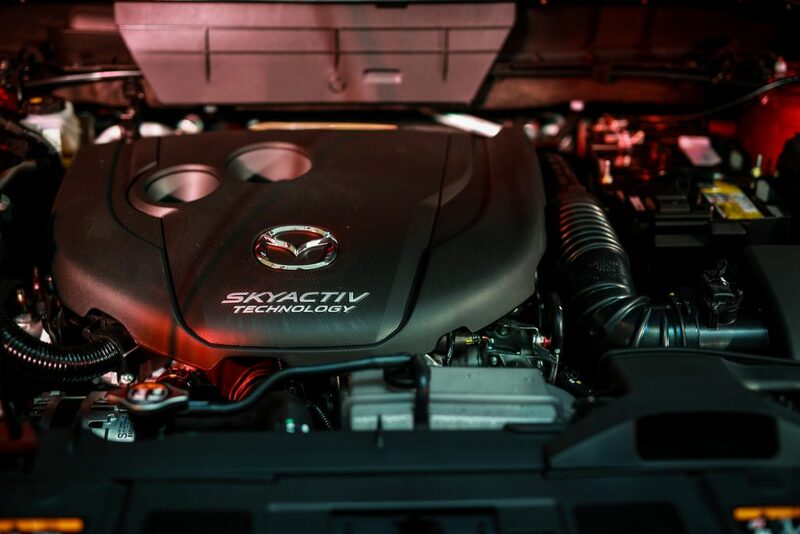 These measures align new technologies at the plant with those at Ujina and Hofu, Mazda’s “parent factories” in western Japan, and will further enhance production quality. 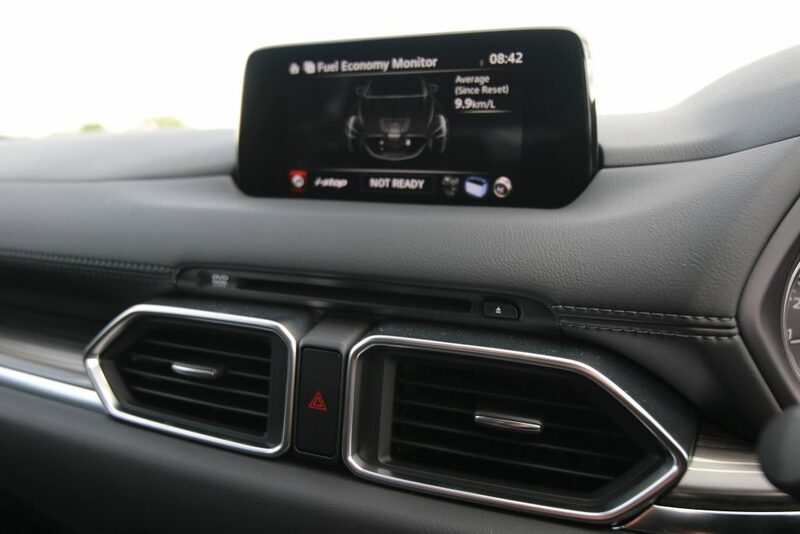 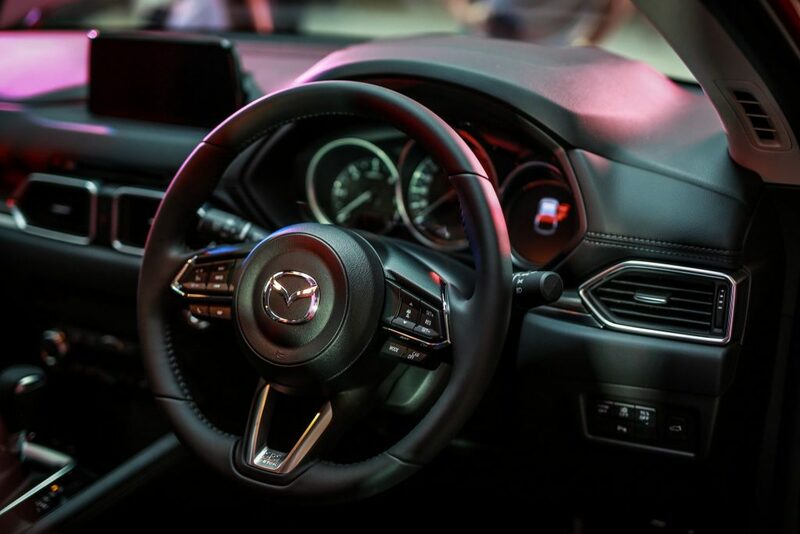 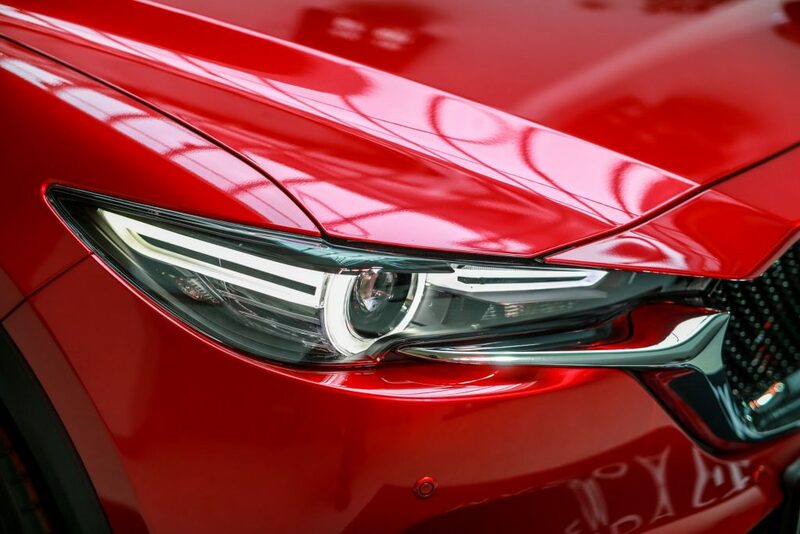 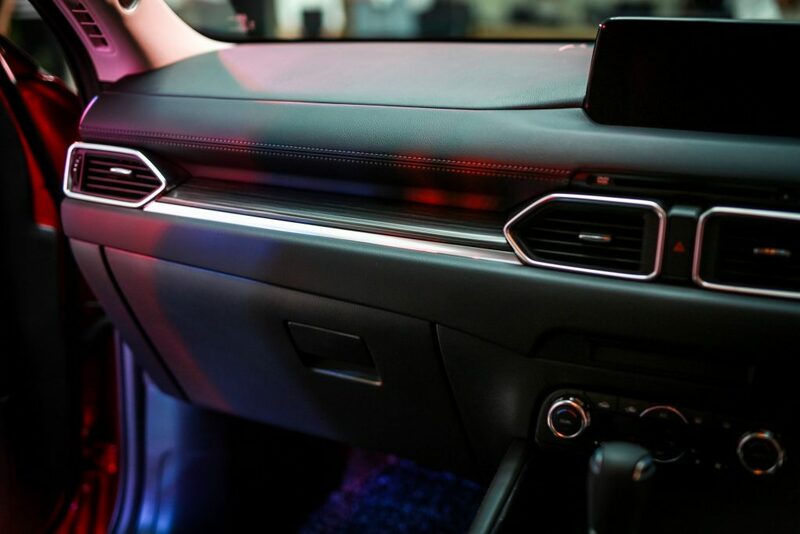 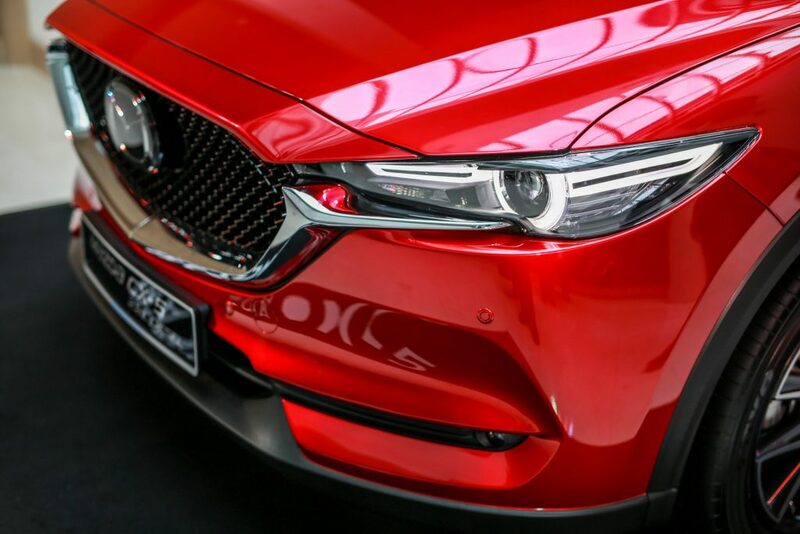 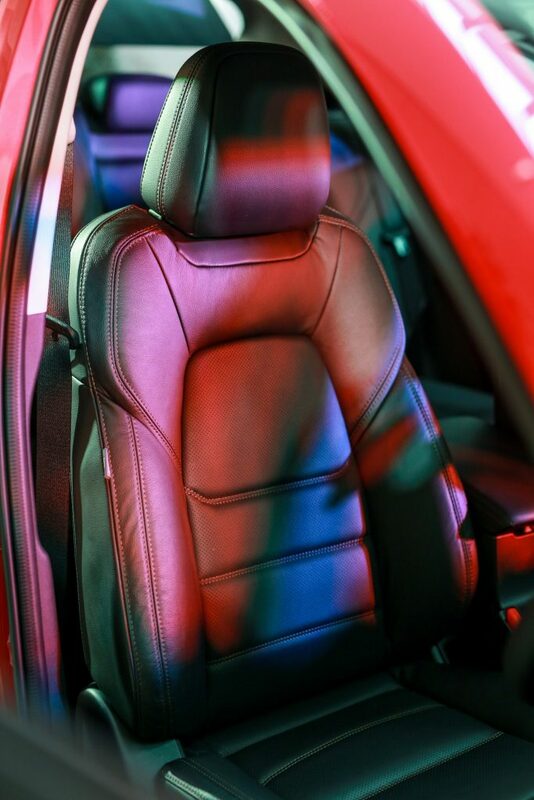 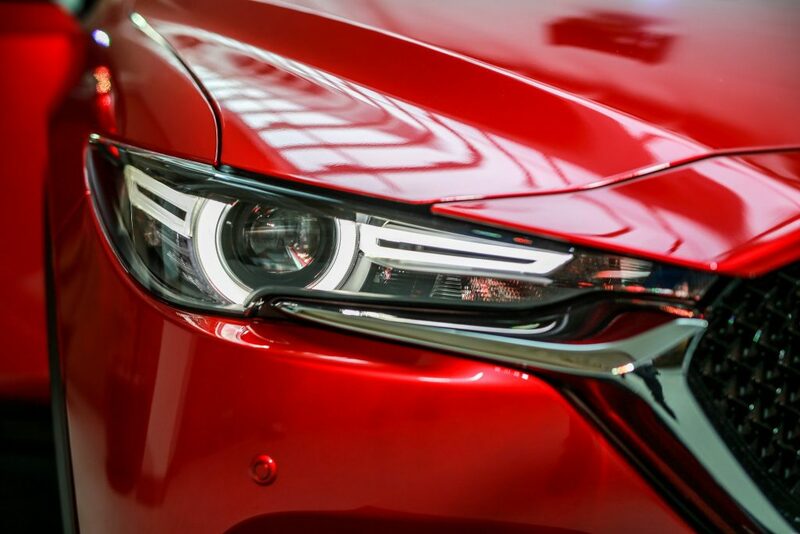 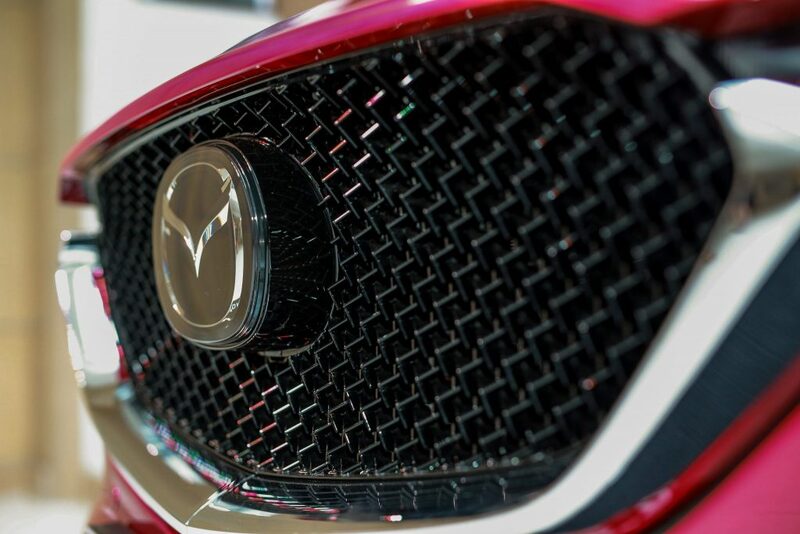 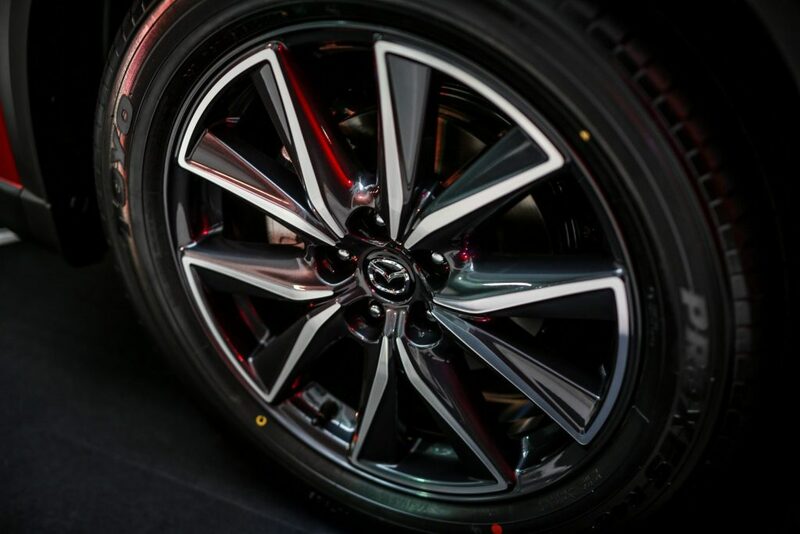 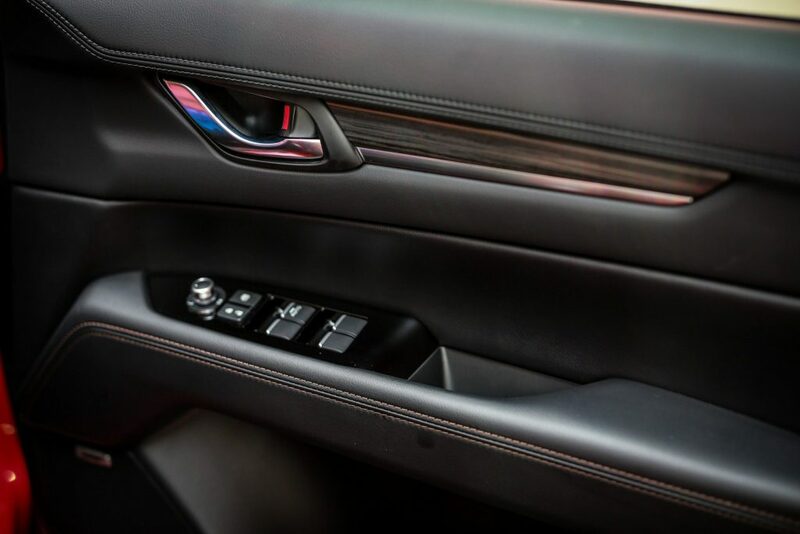 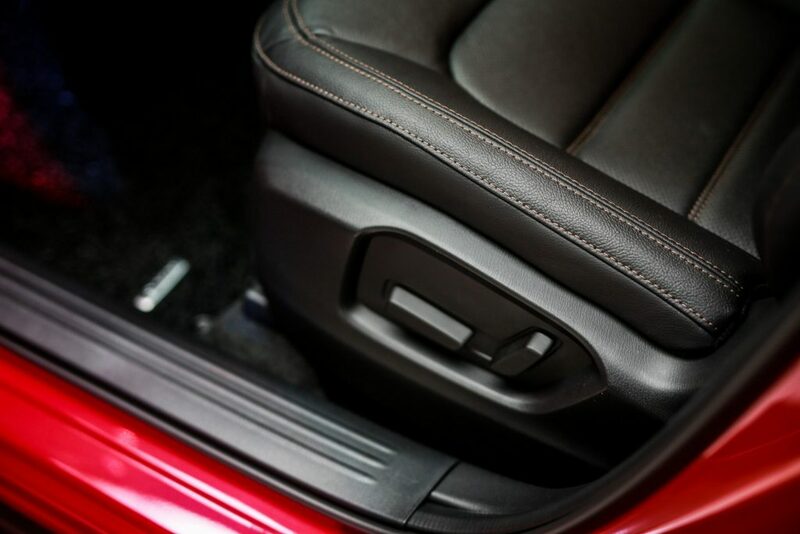 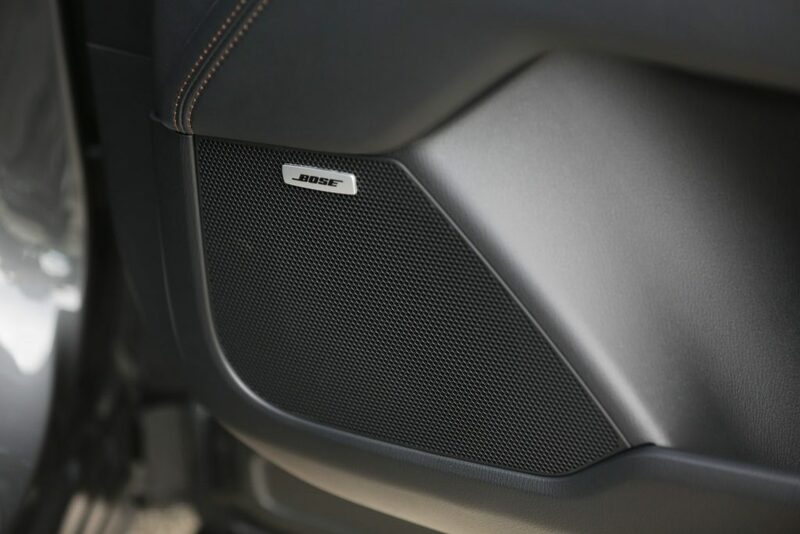 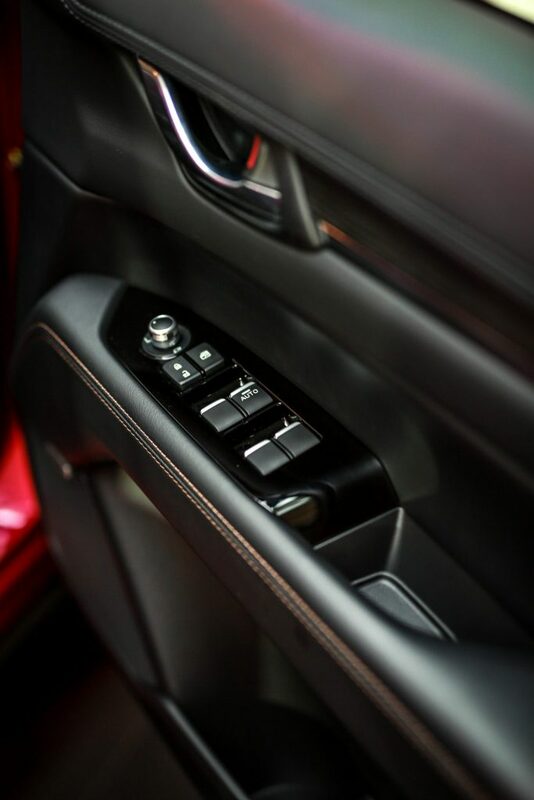 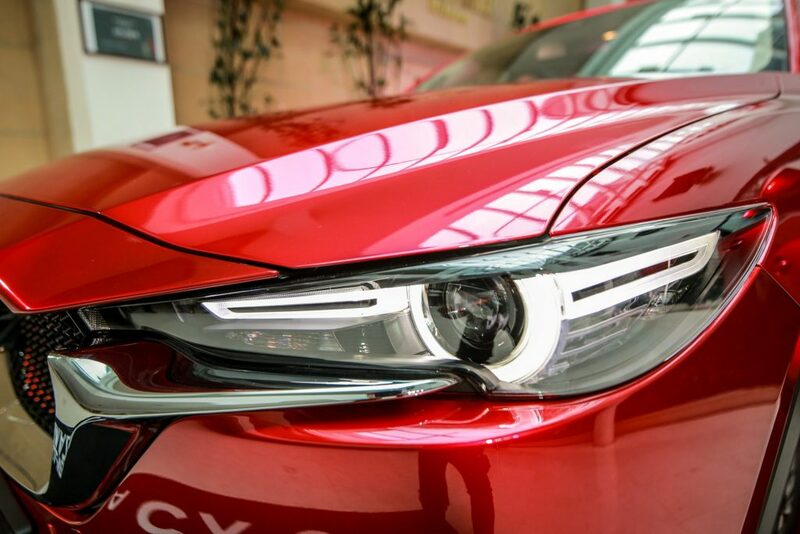 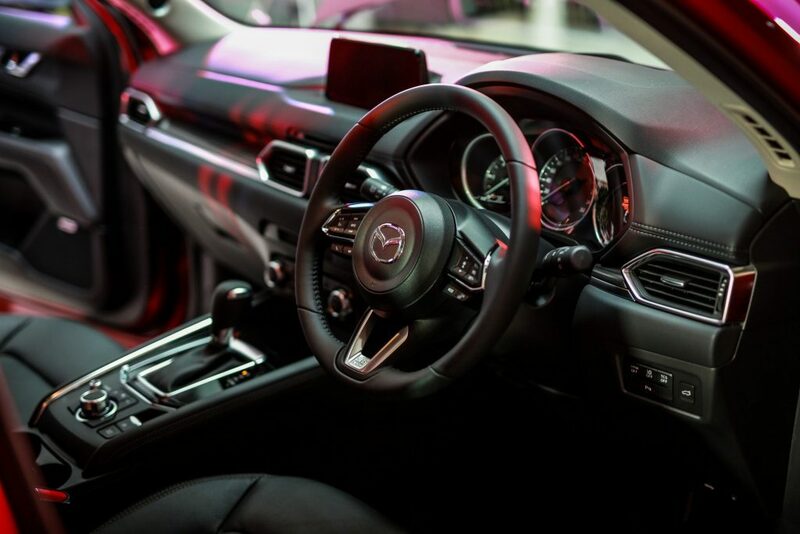 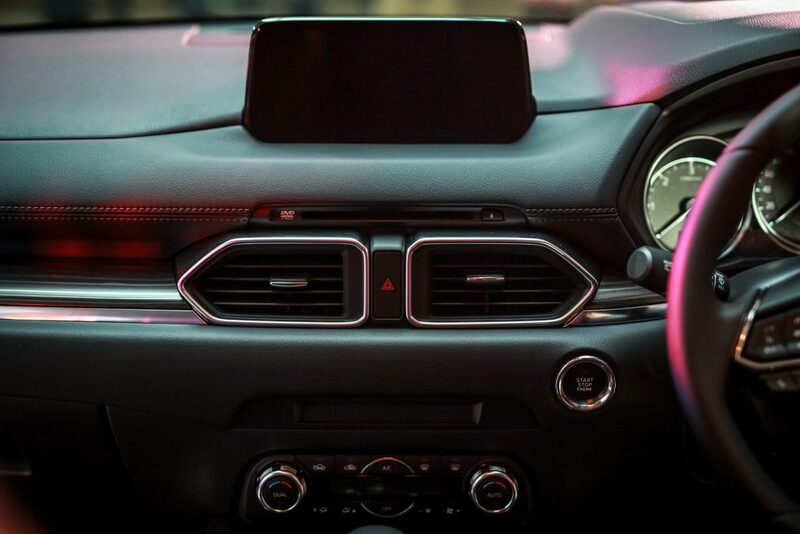 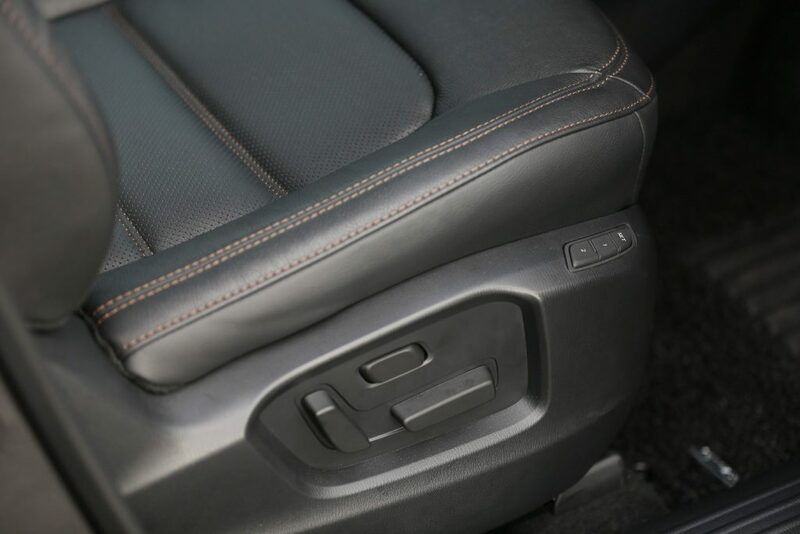 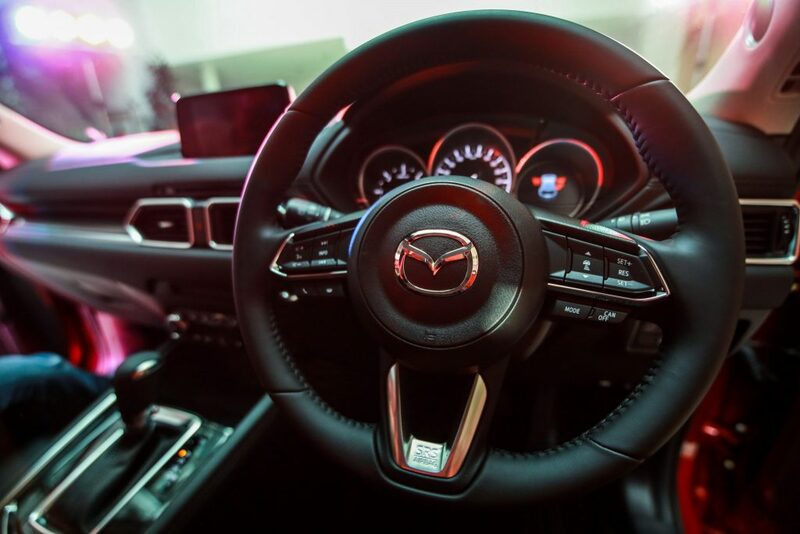 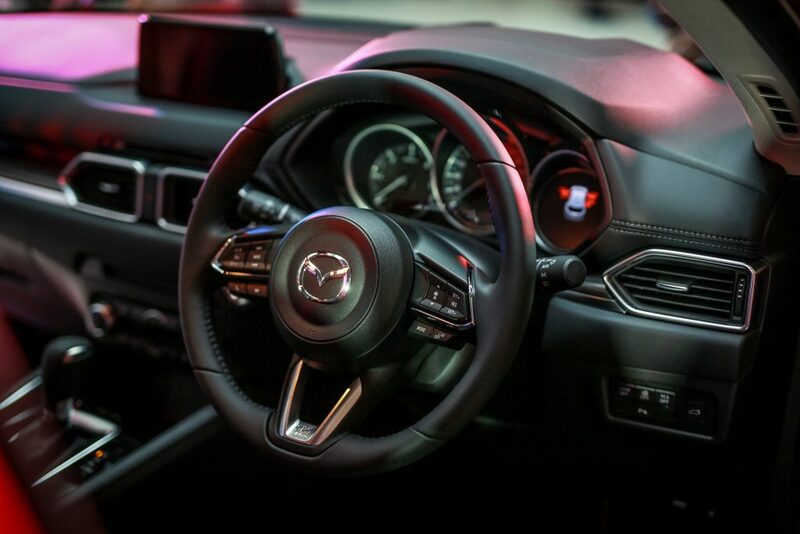 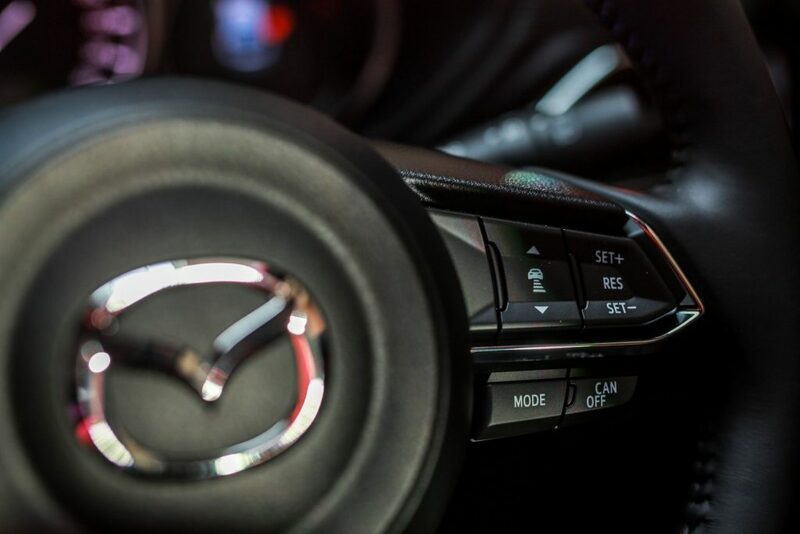 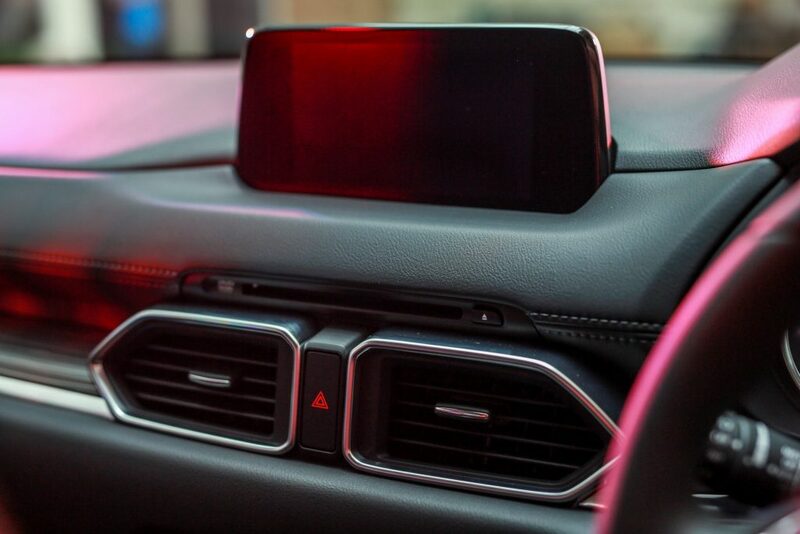 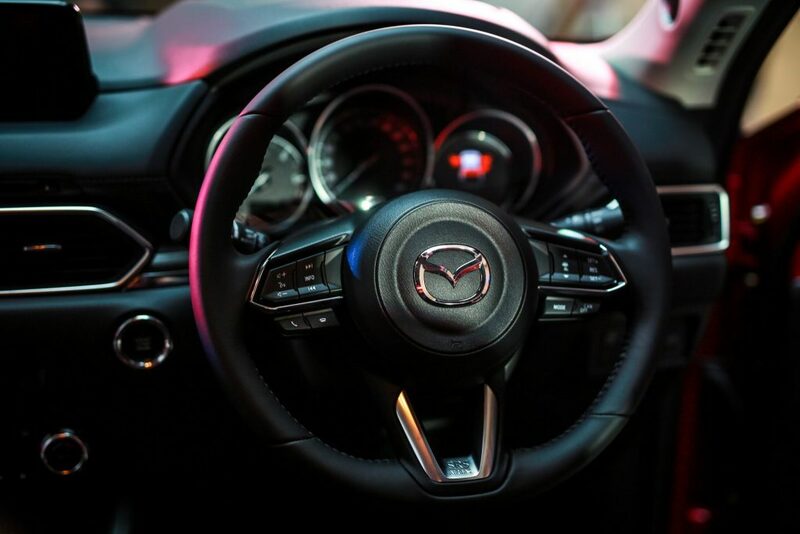 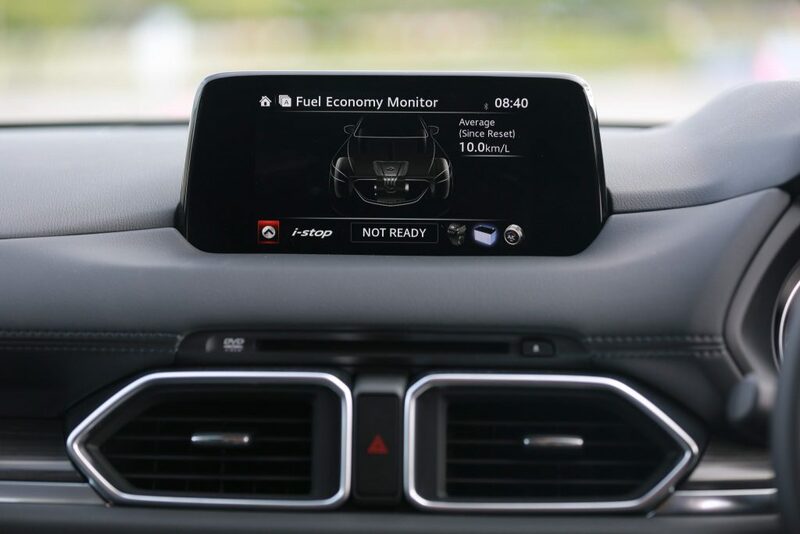 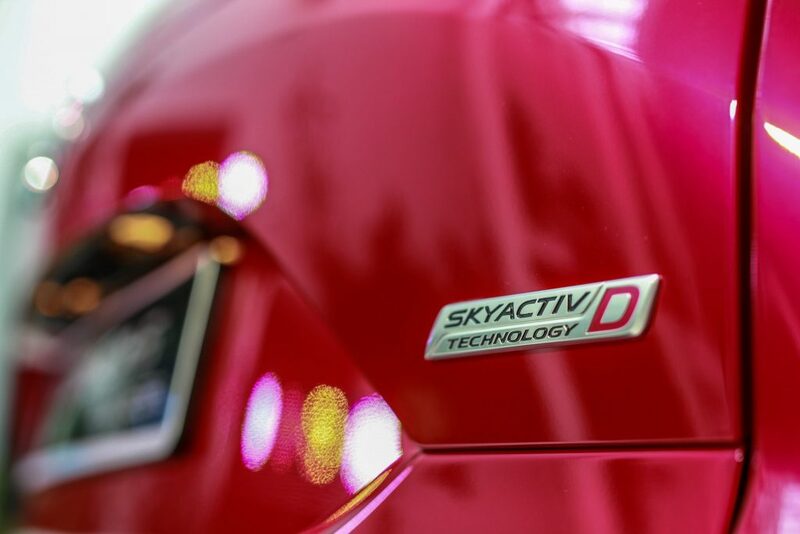 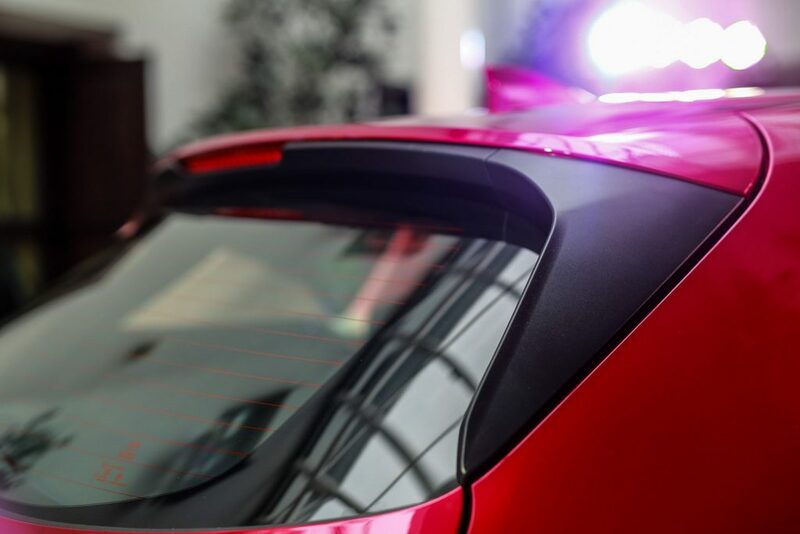 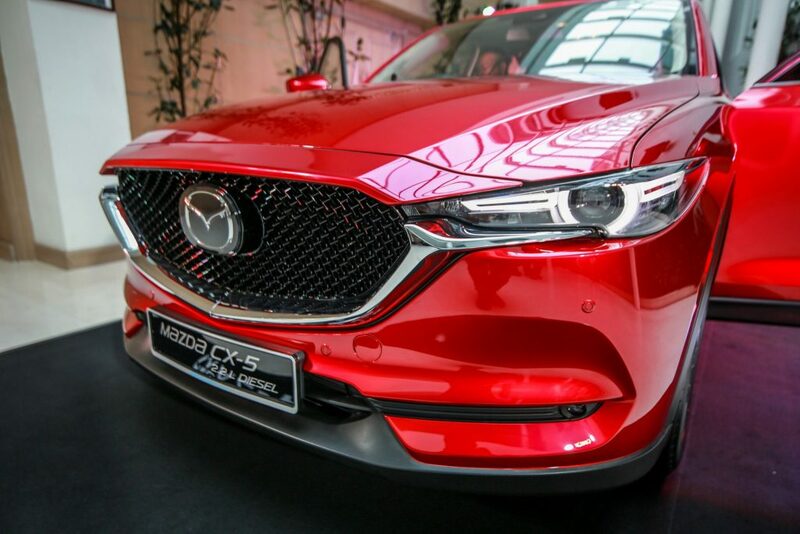 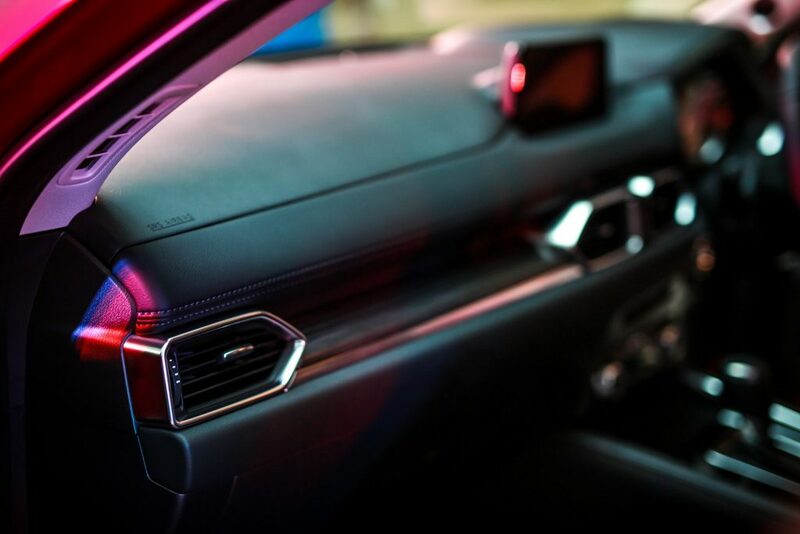 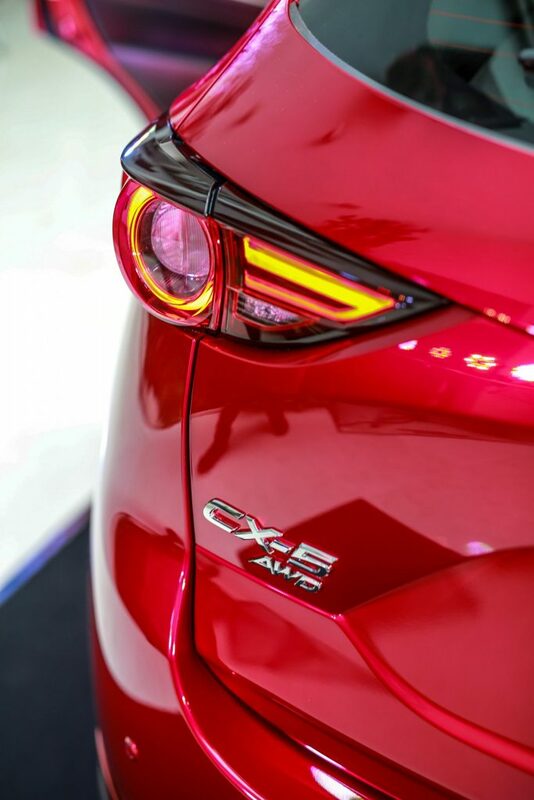 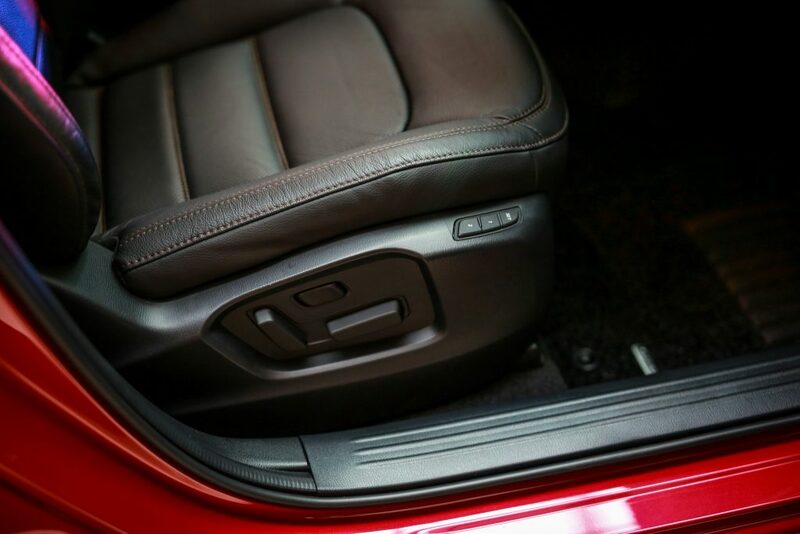 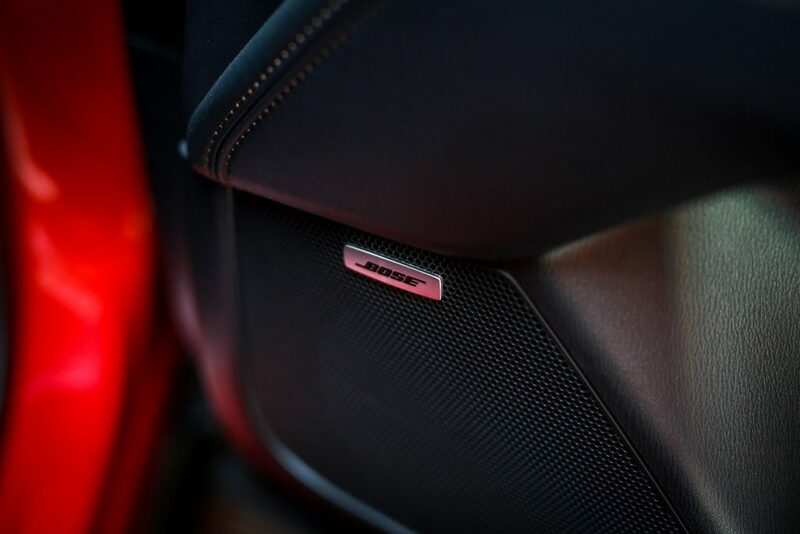 “In addition to enabling the production of cars in Soul Red Crystal and Machine Gray, colors that represent the Mazda brand, these new measures strengthen a consistent production framework based on Mazda’s manufacturing concepts and technologies. 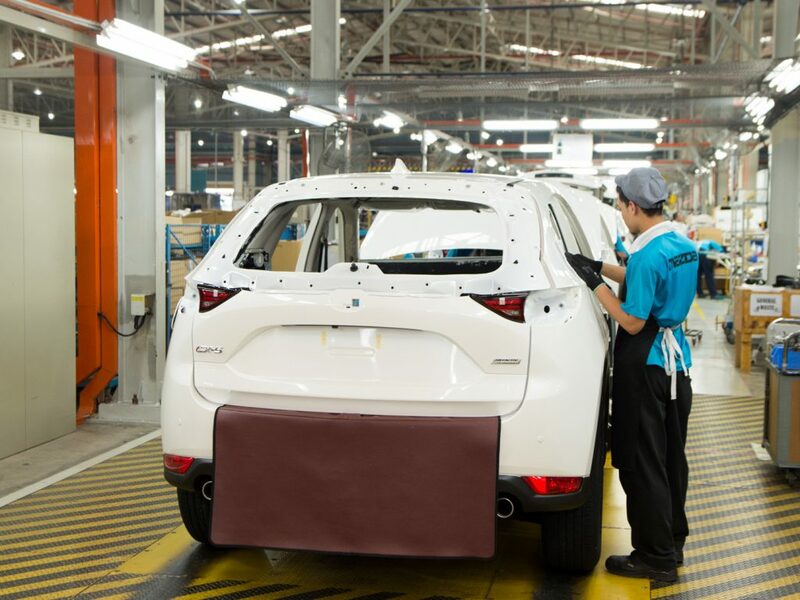 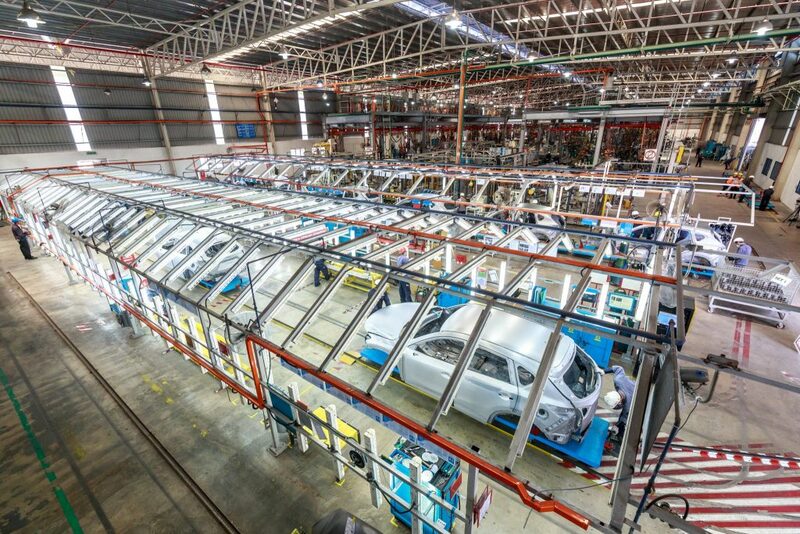 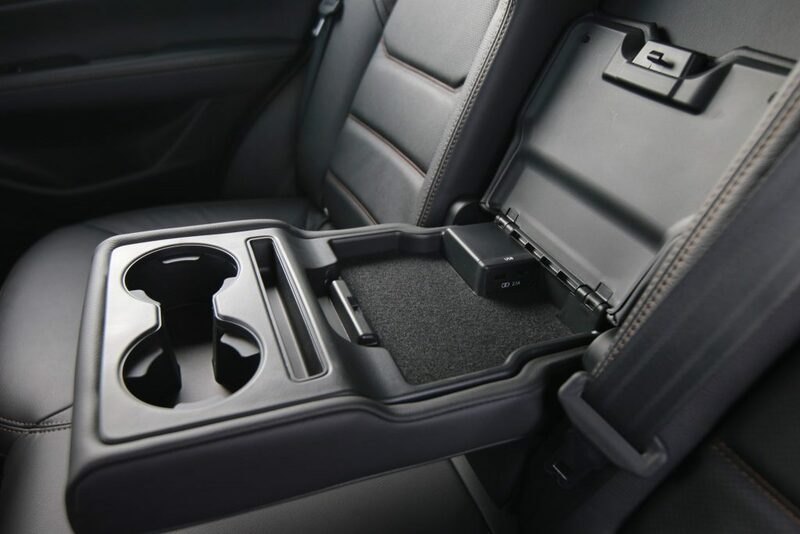 We will continue efforts to raise quality levels even higher, and I’m confident that cars manufactured here will satisfy customers in every market.” he added.